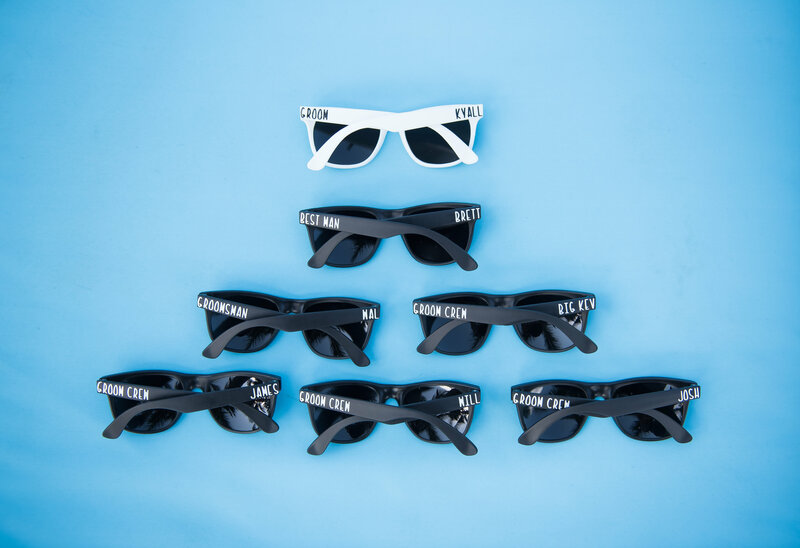 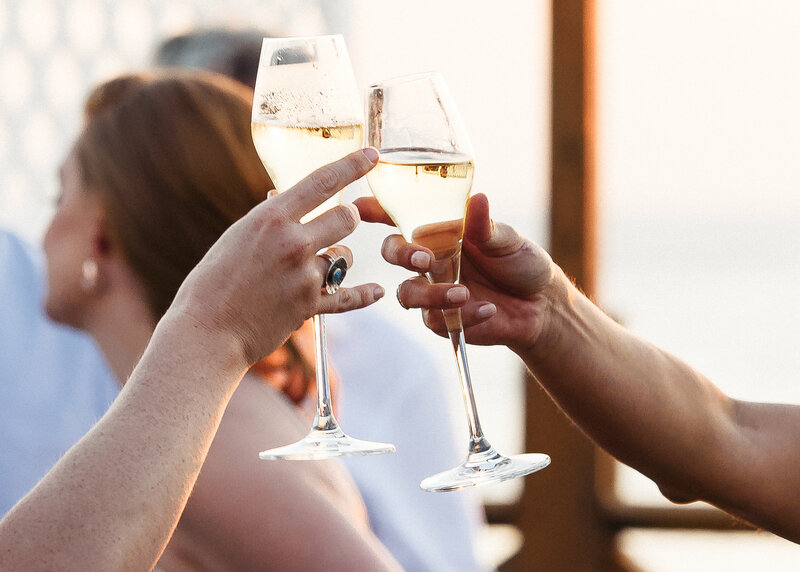 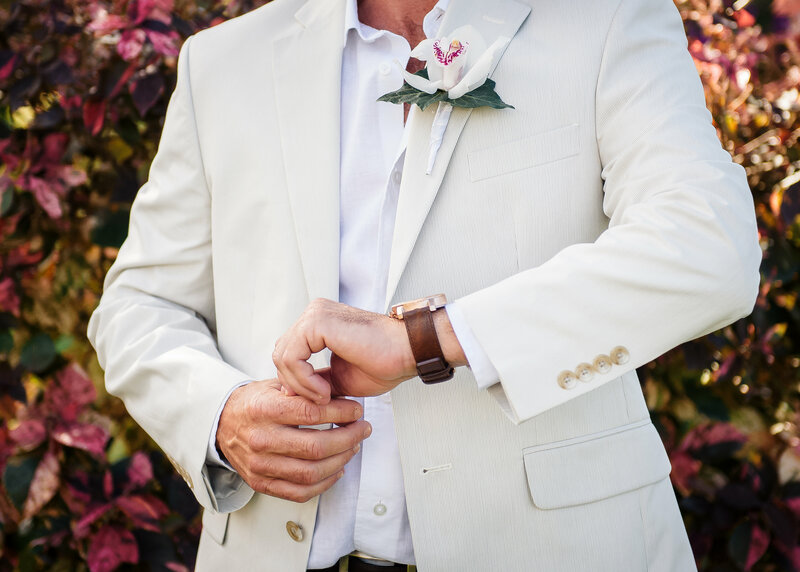 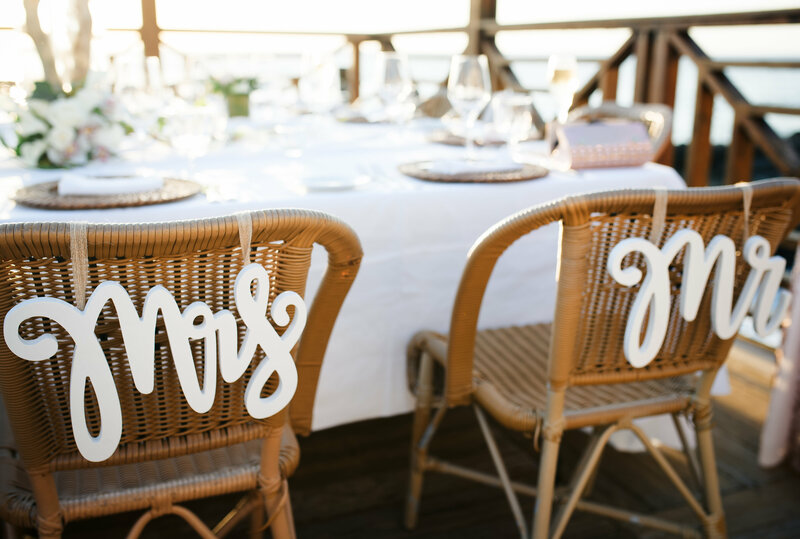 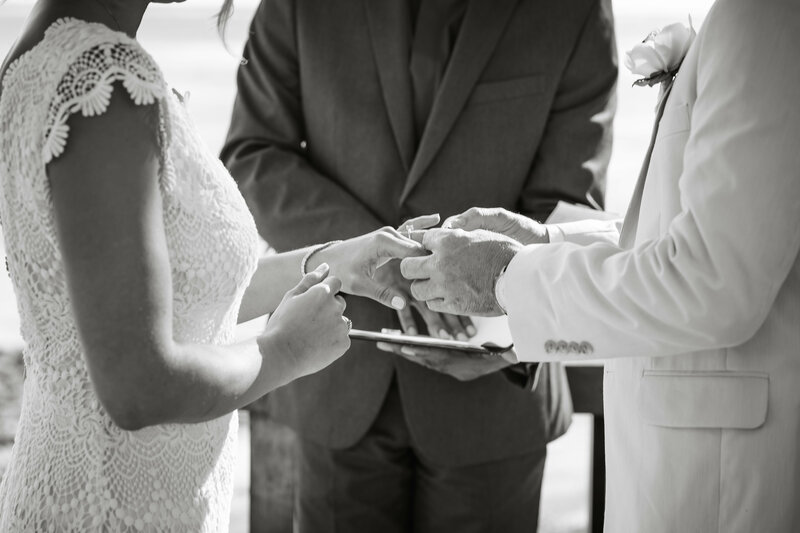 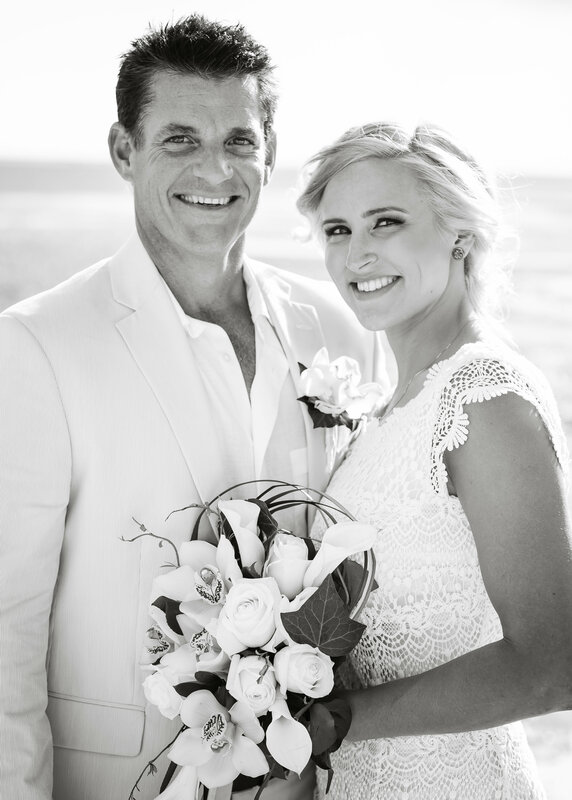 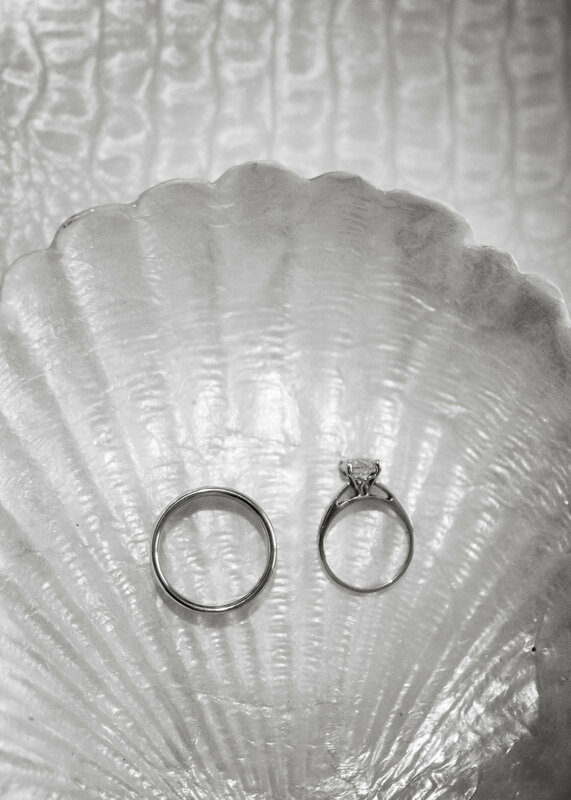 When a sea captain marries the love of his life: who do you get? 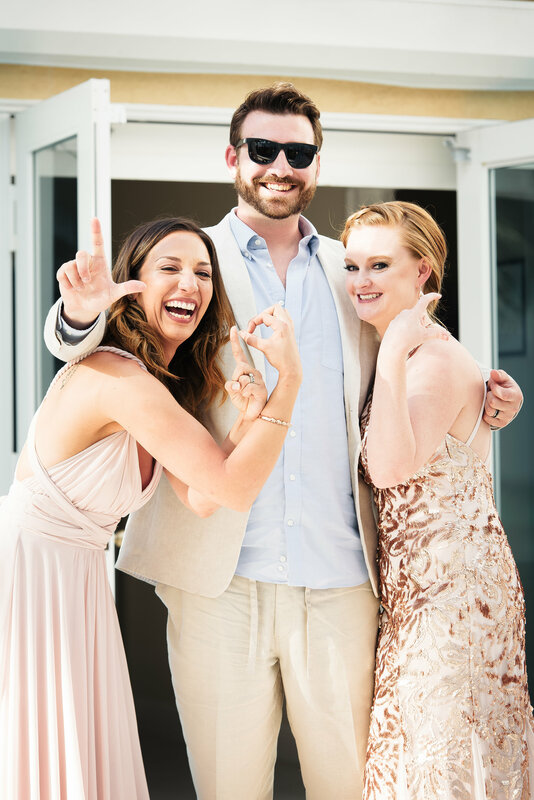 Marie and Kyall!! 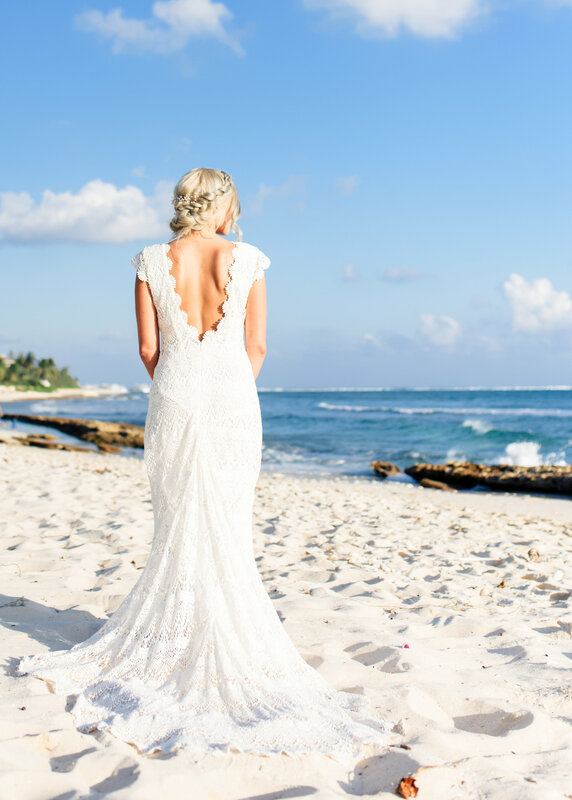 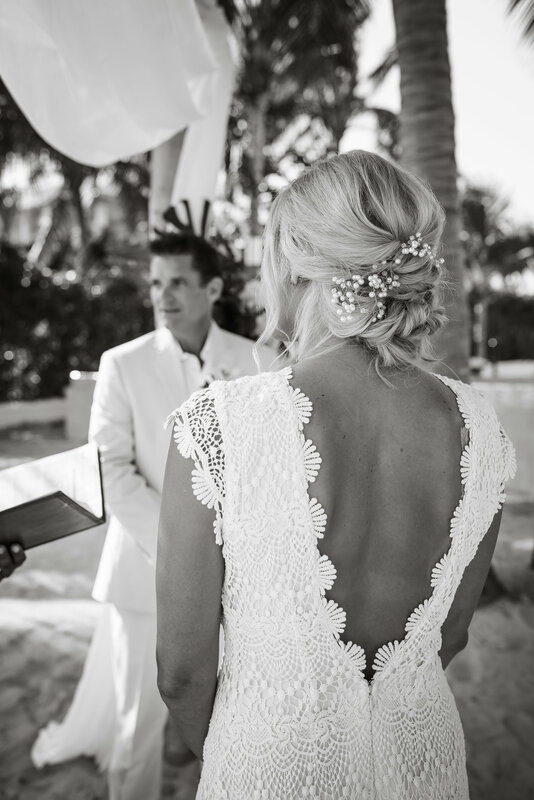 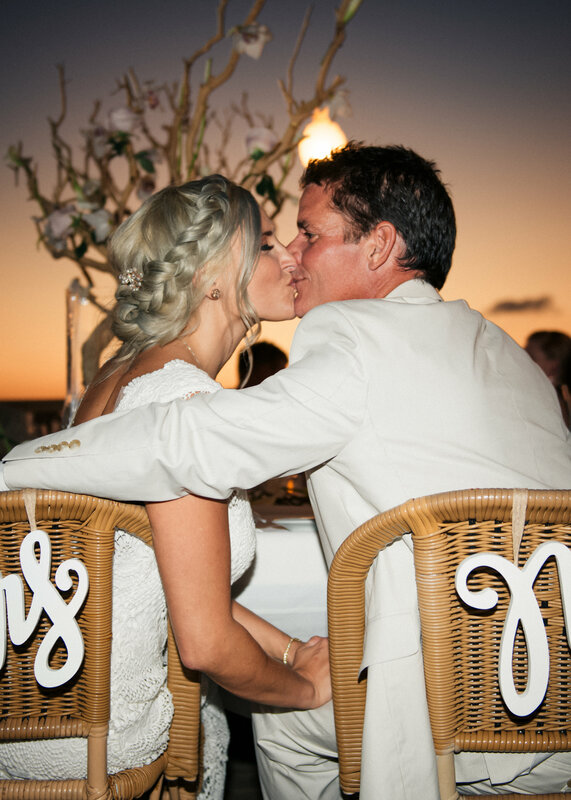 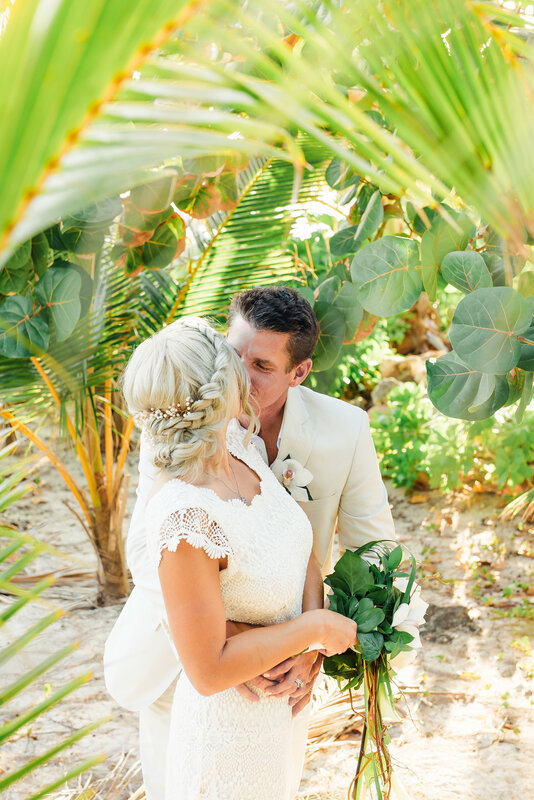 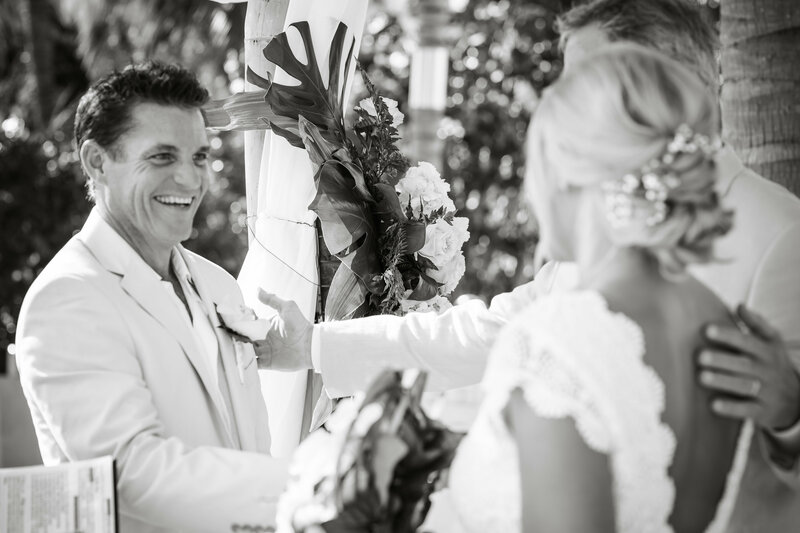 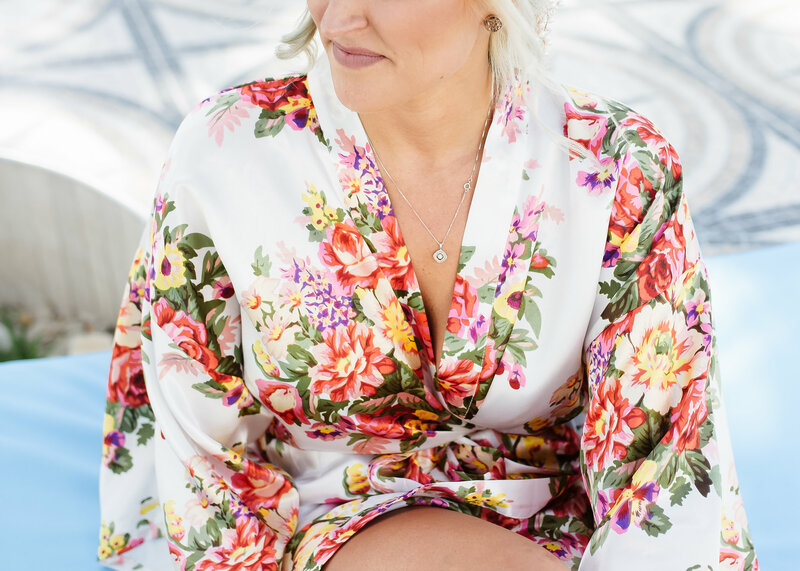 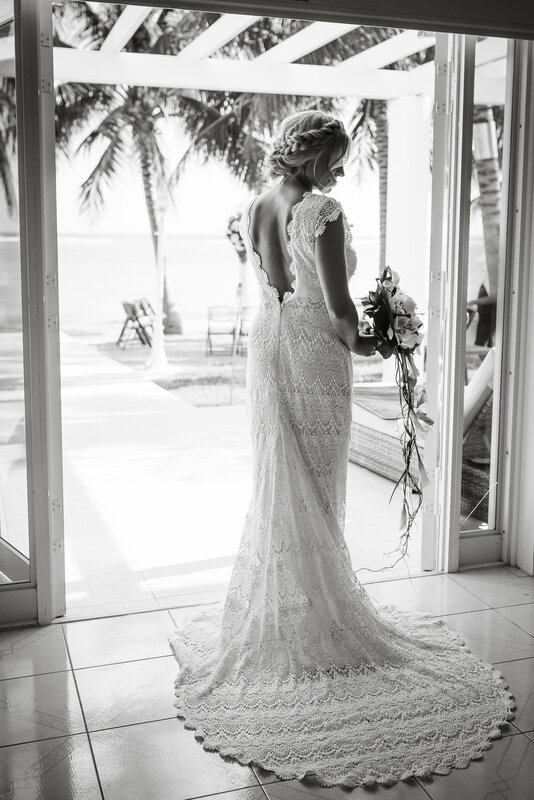 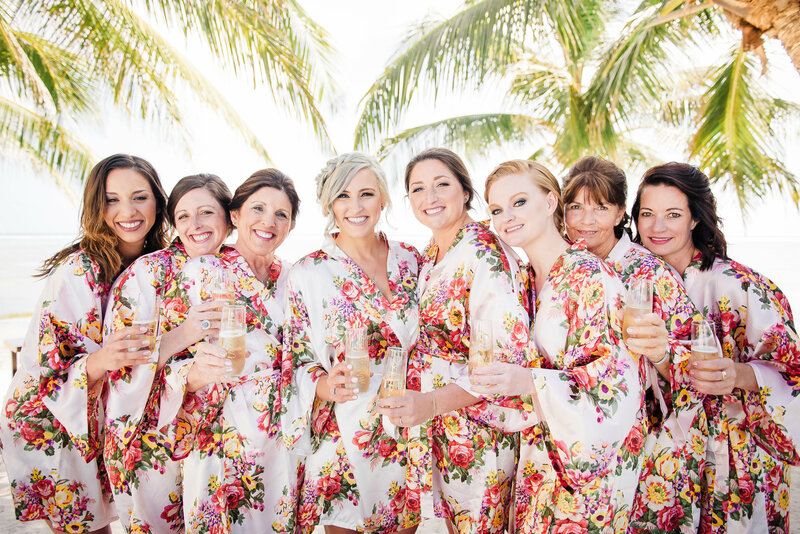 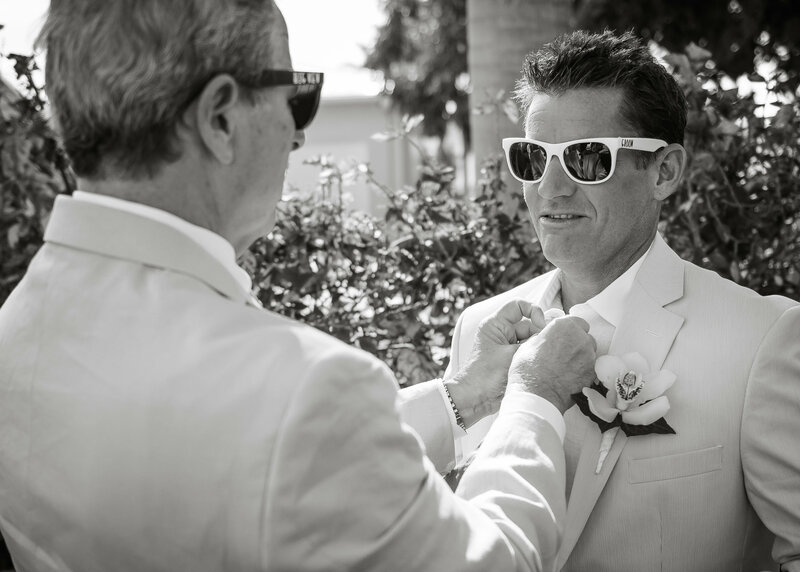 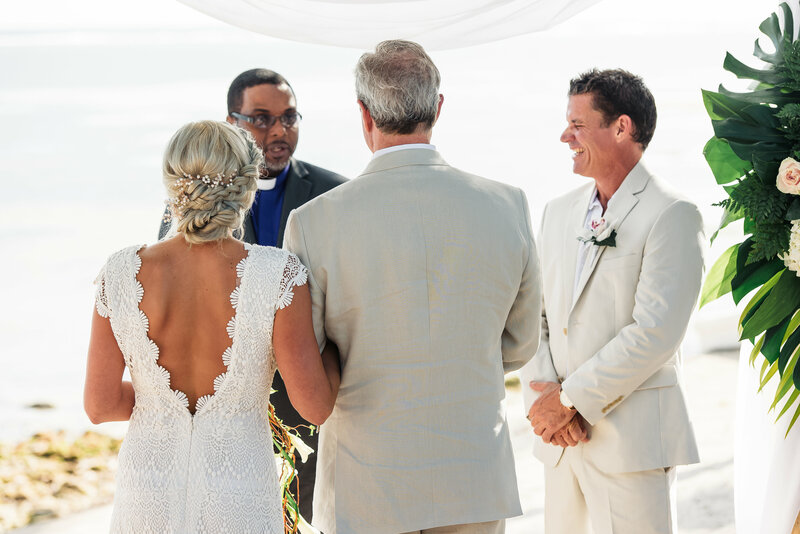 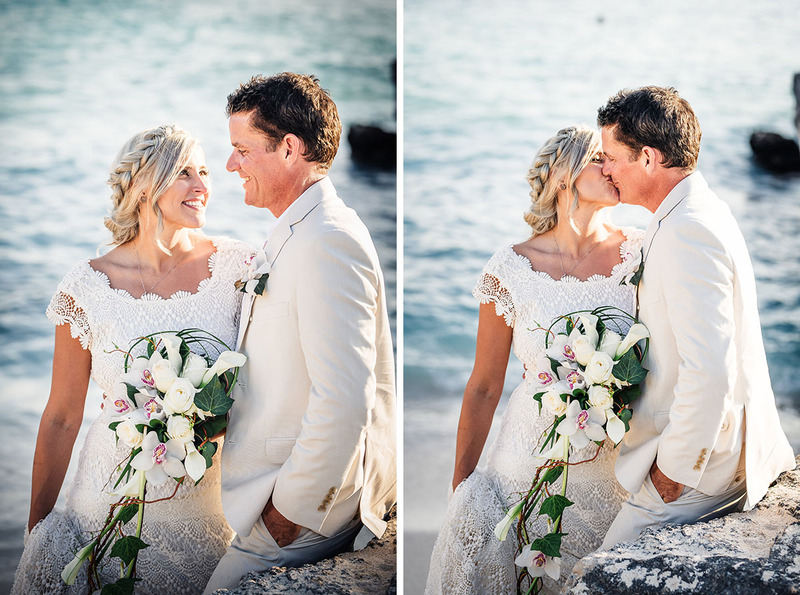 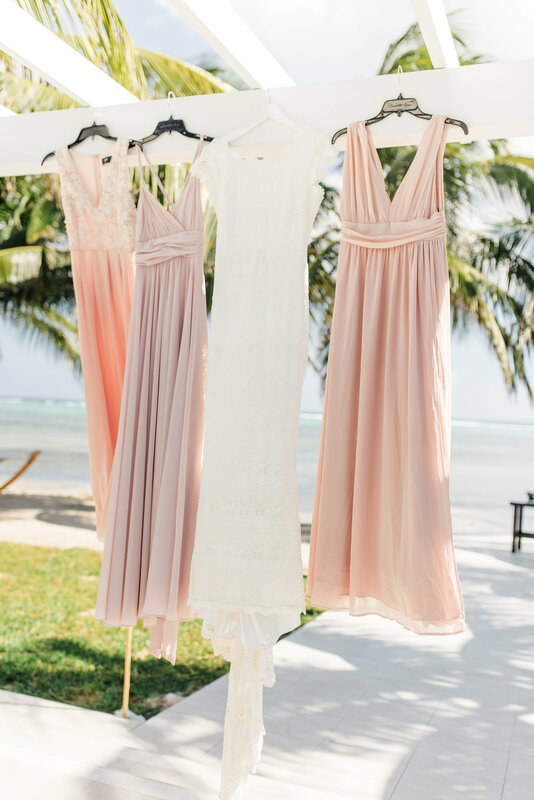 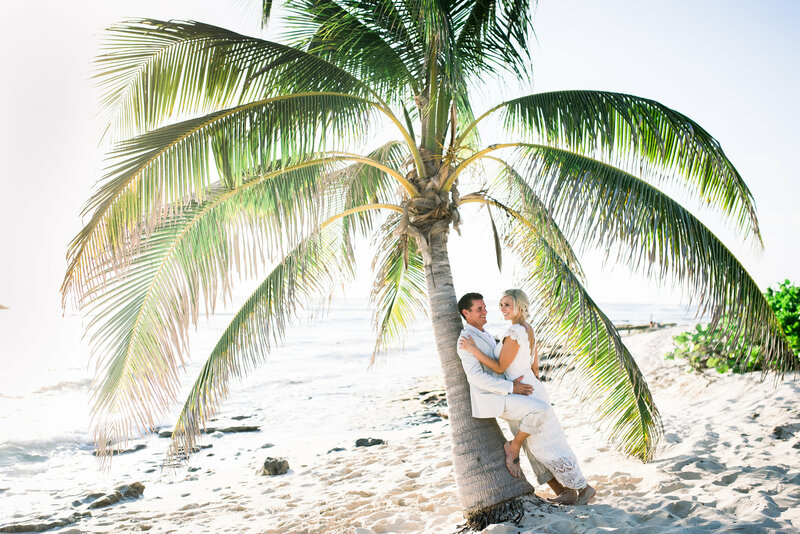 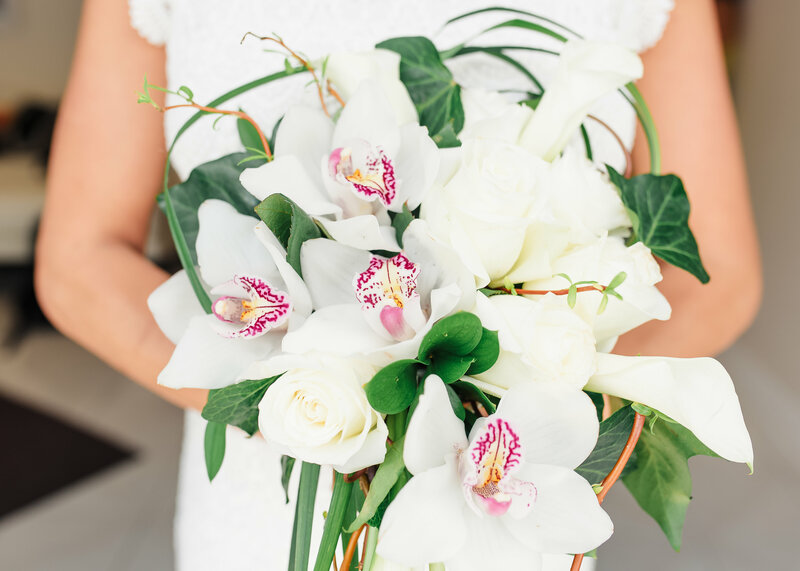 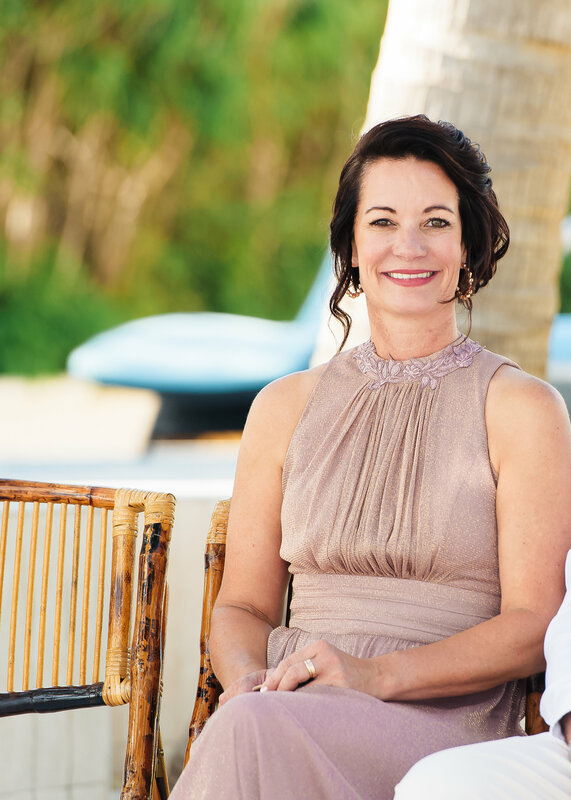 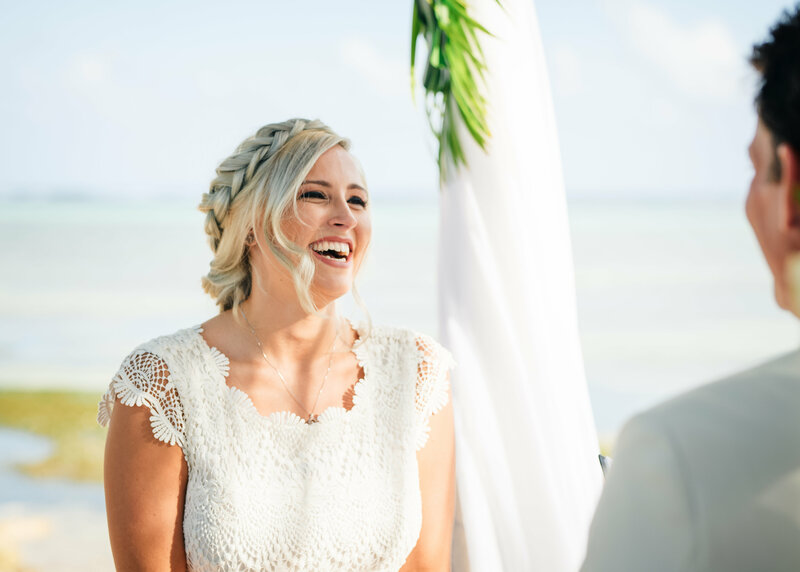 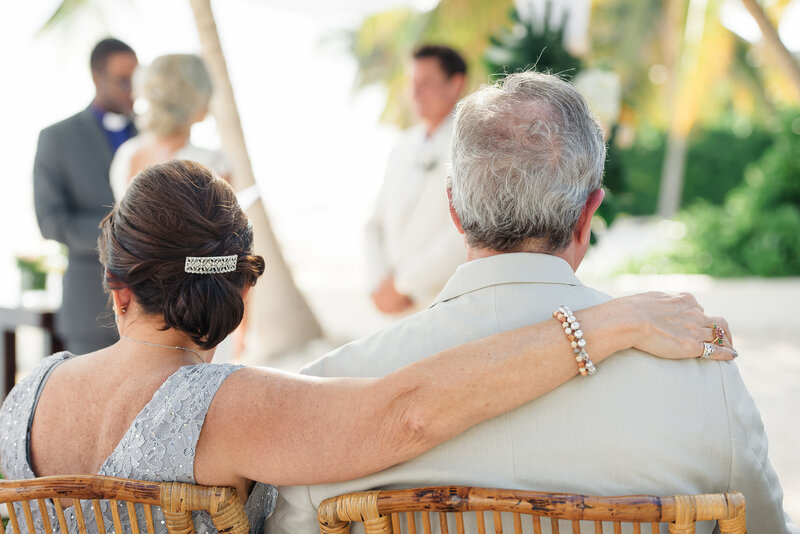 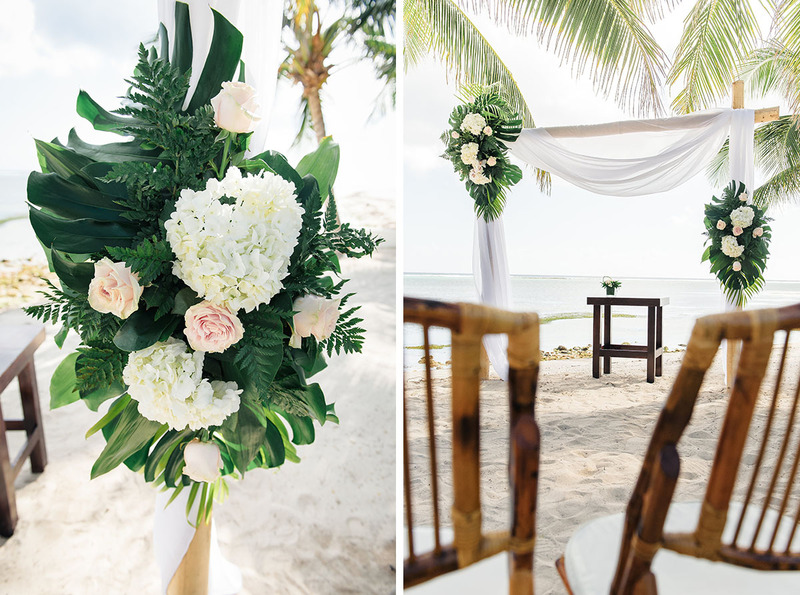 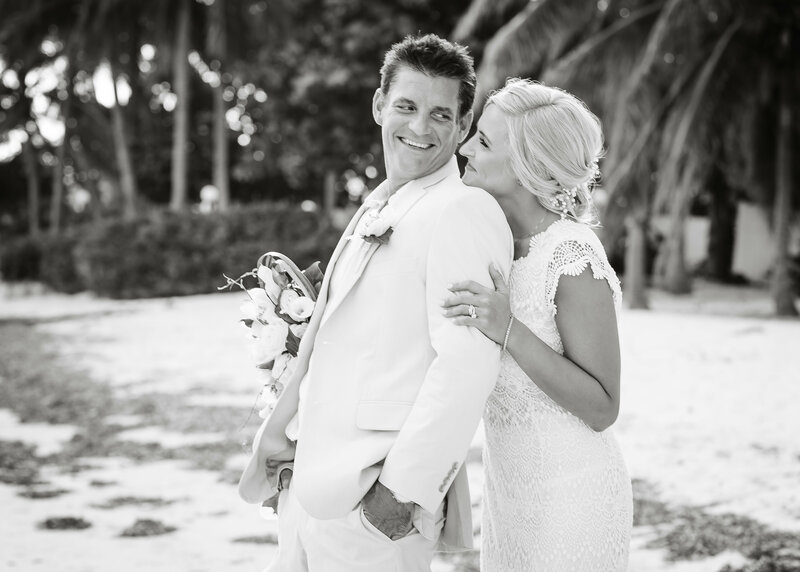 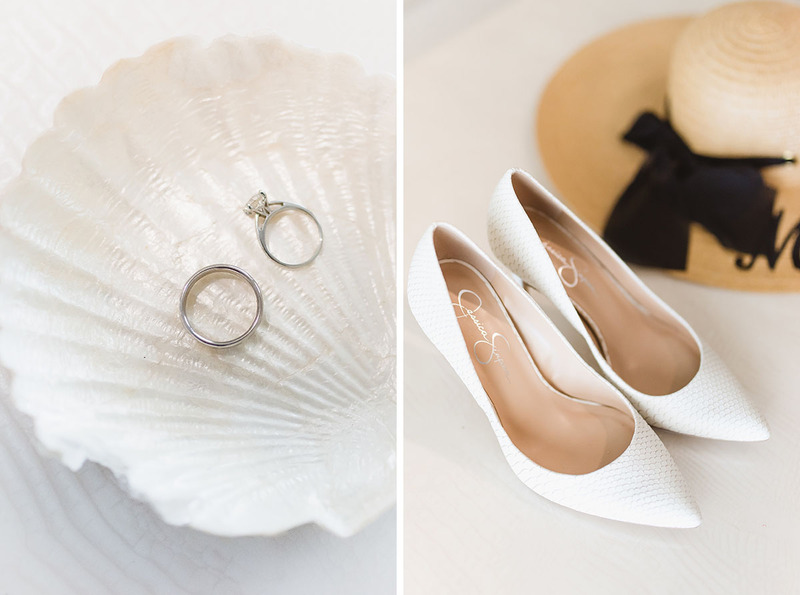 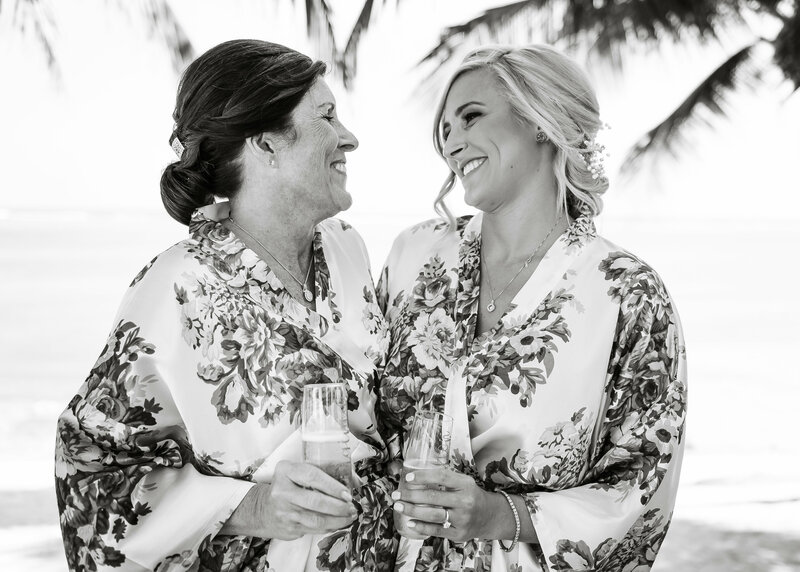 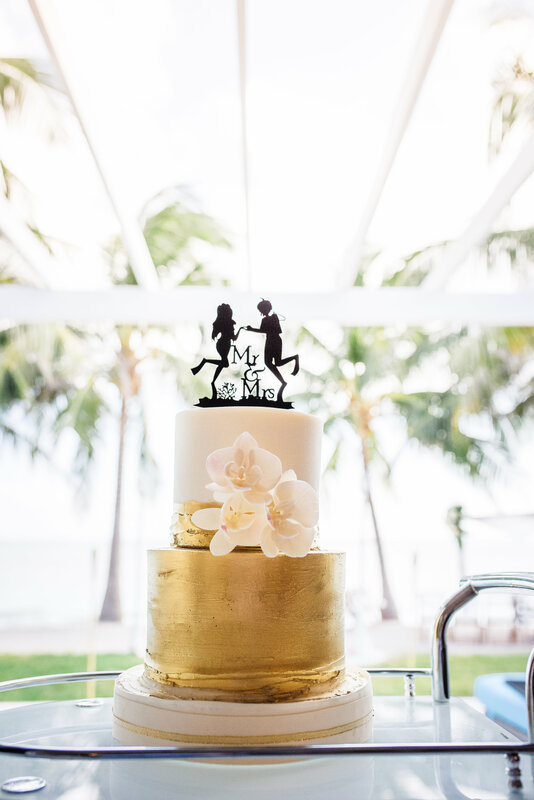 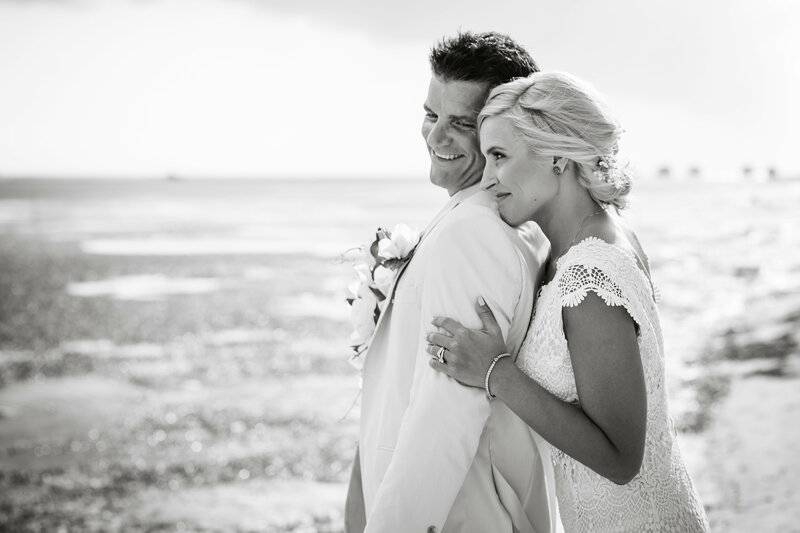 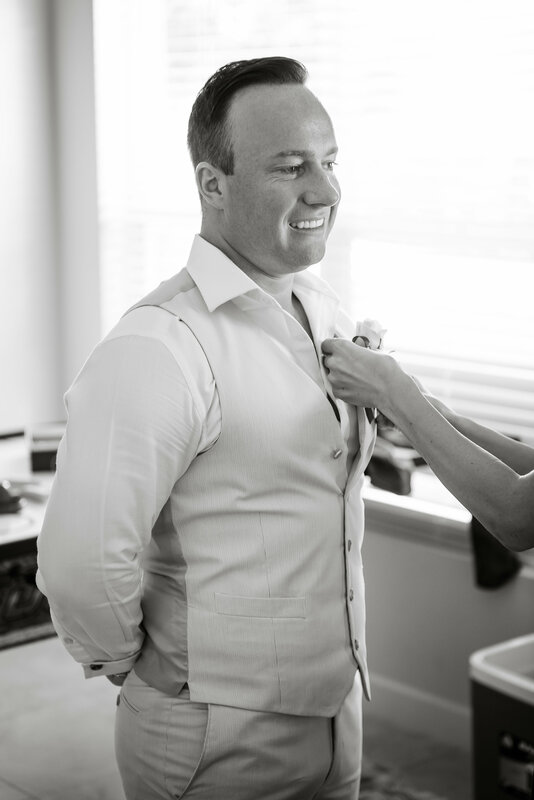 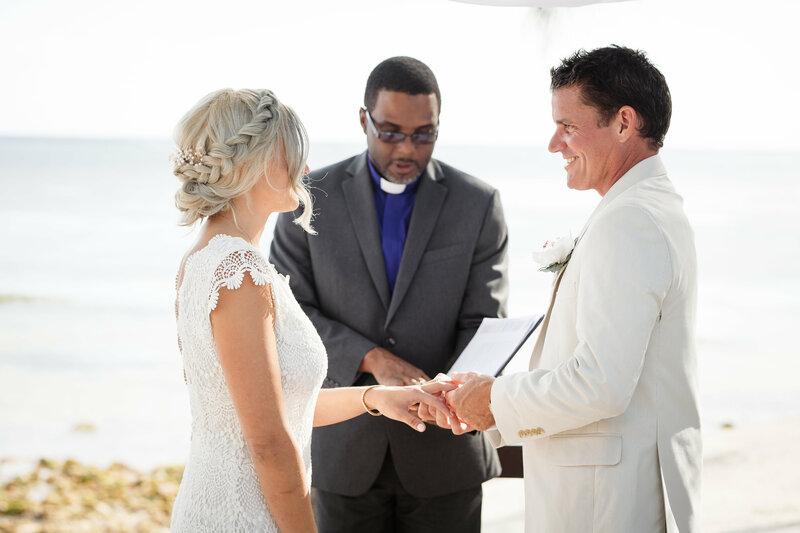 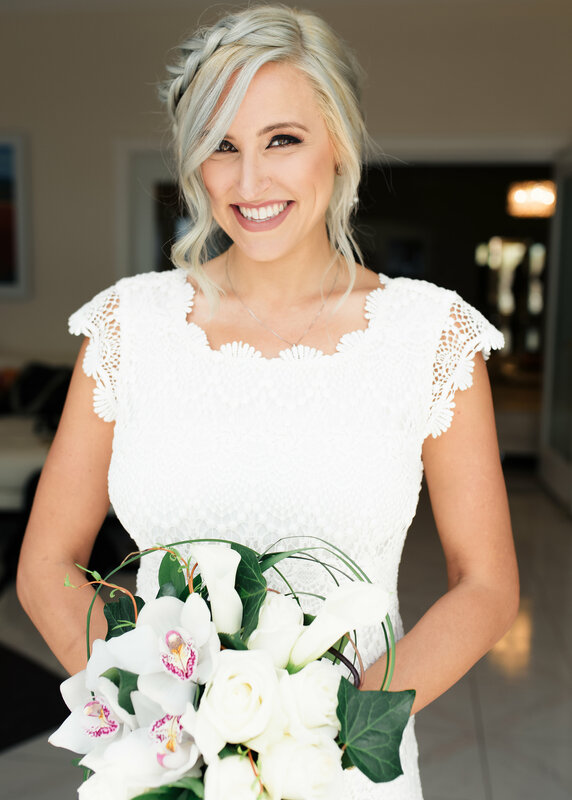 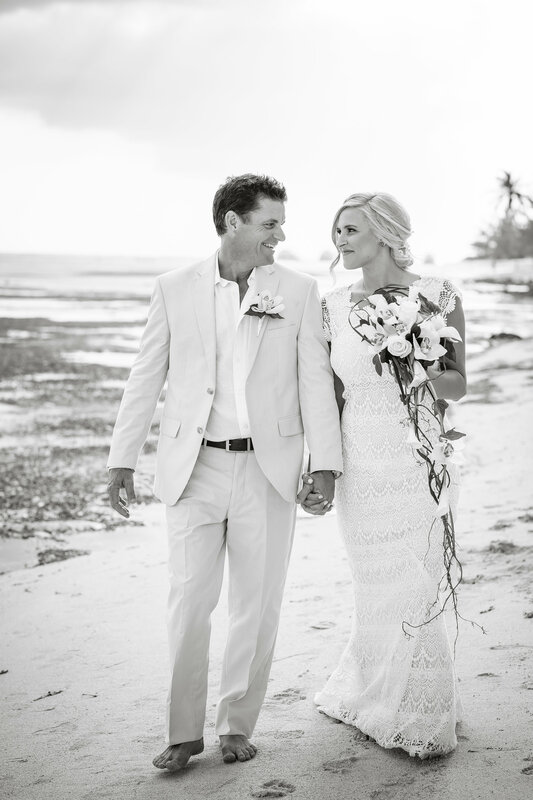 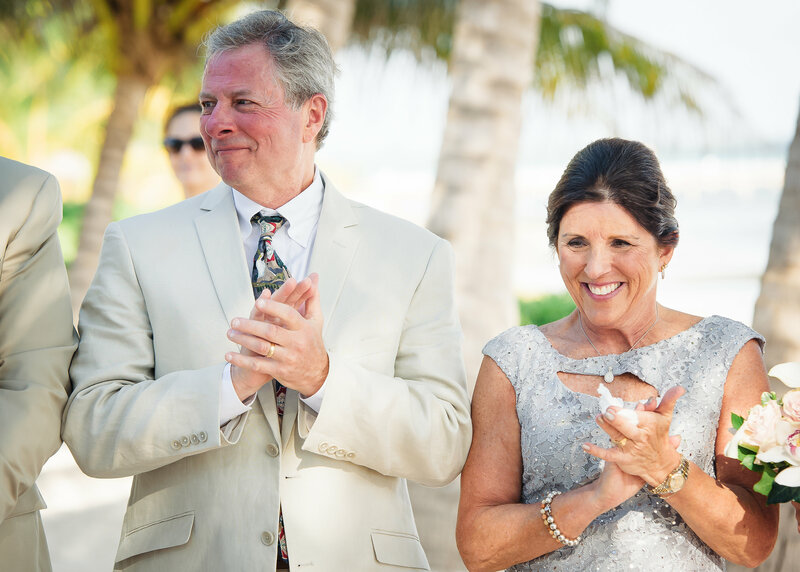 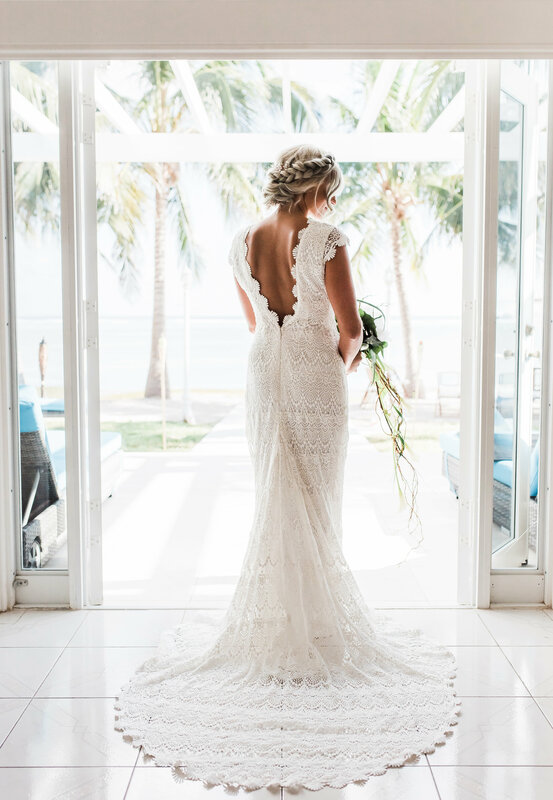 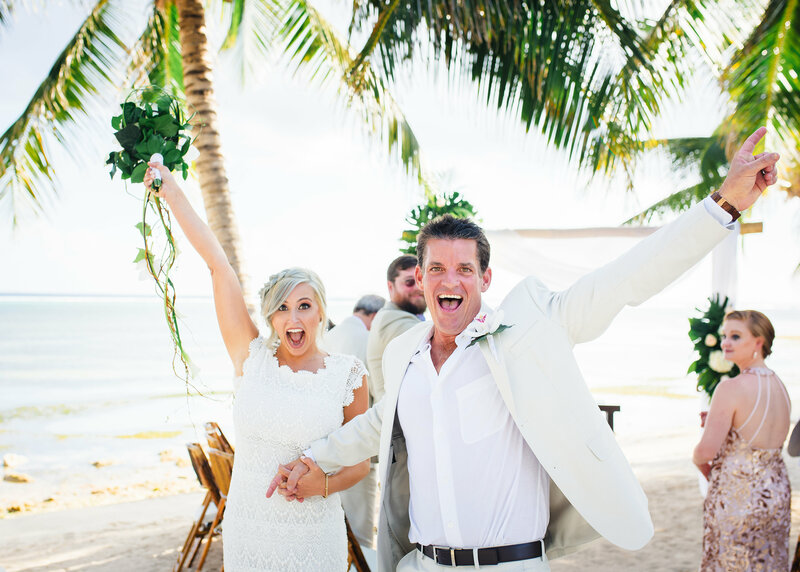 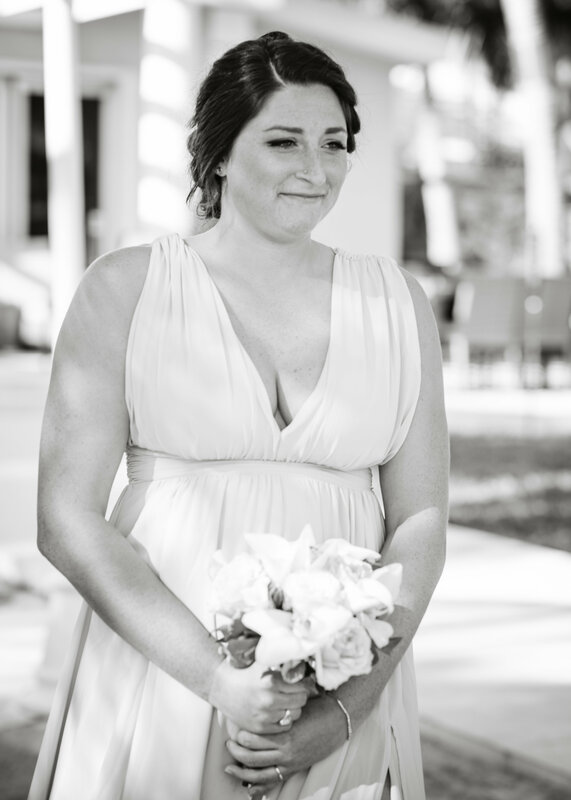 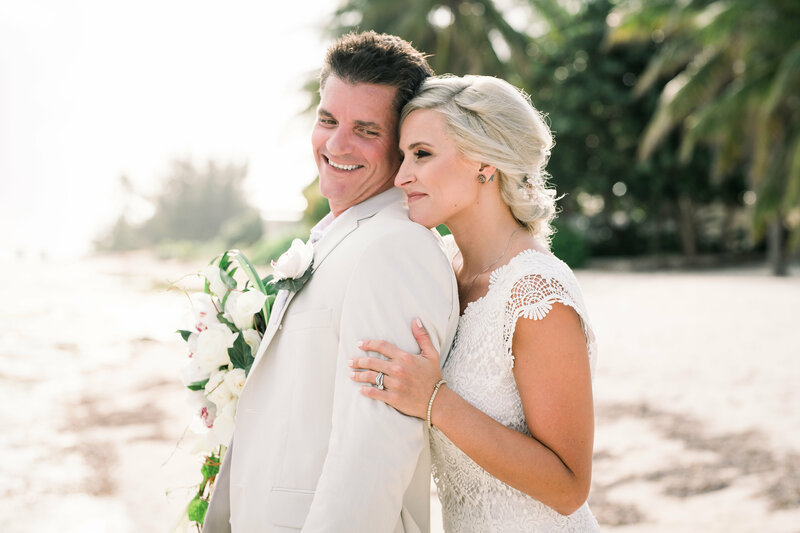 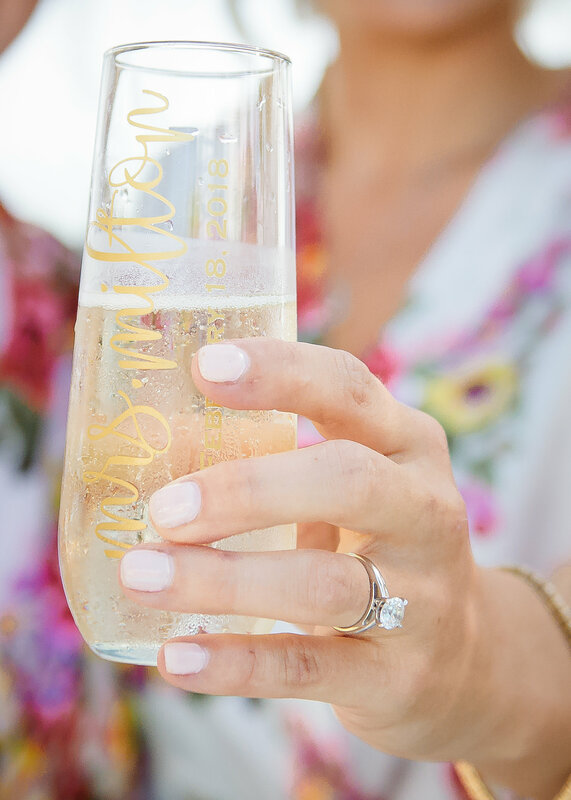 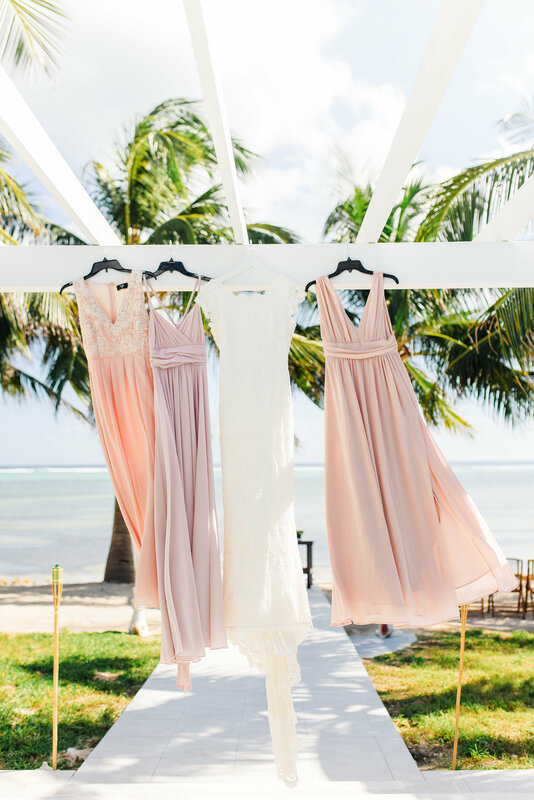 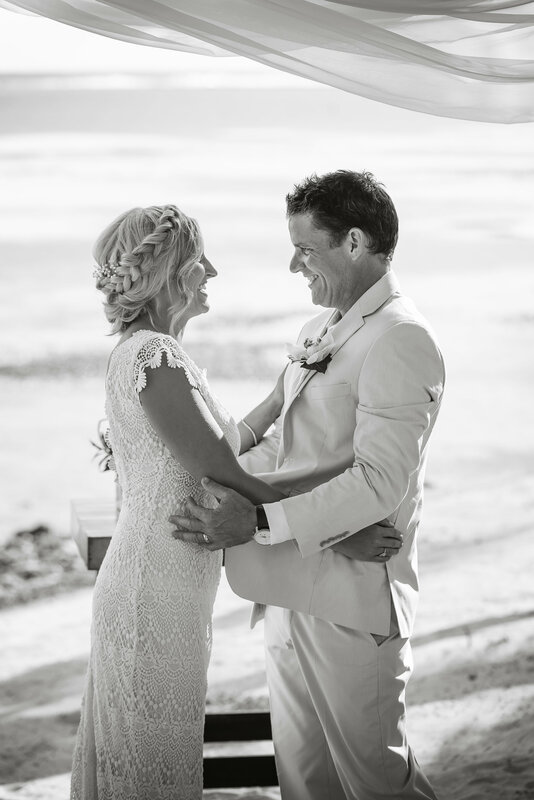 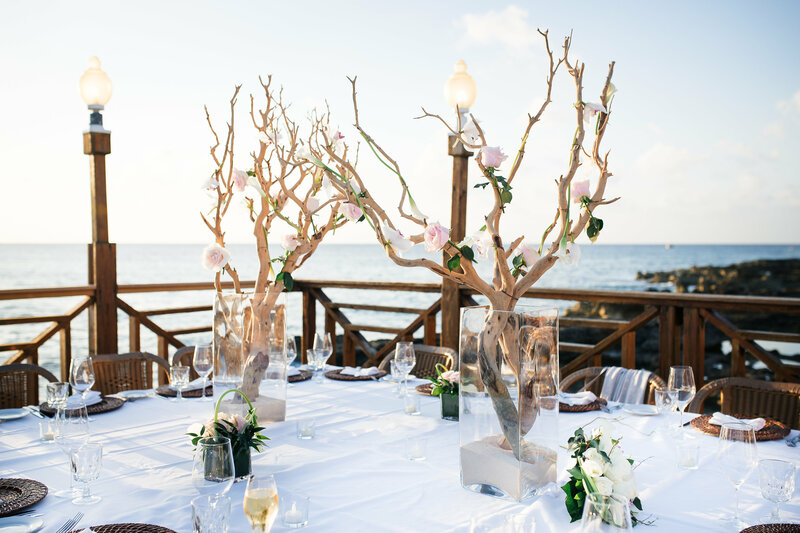 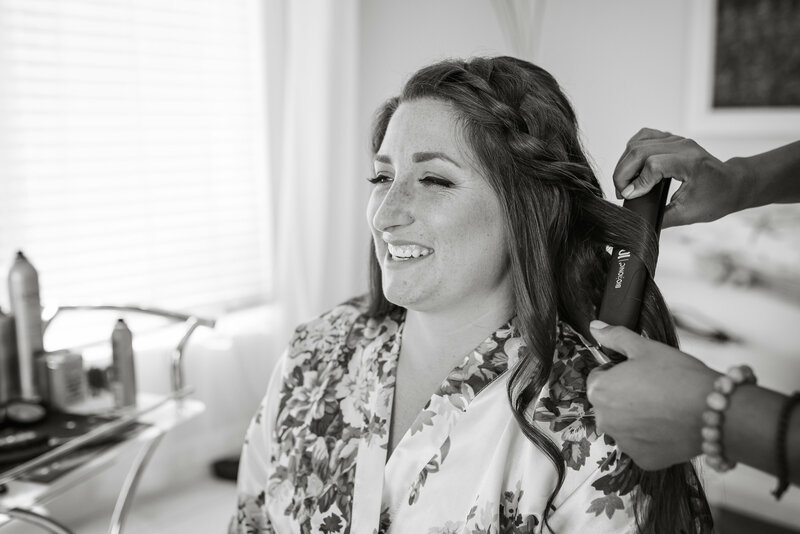 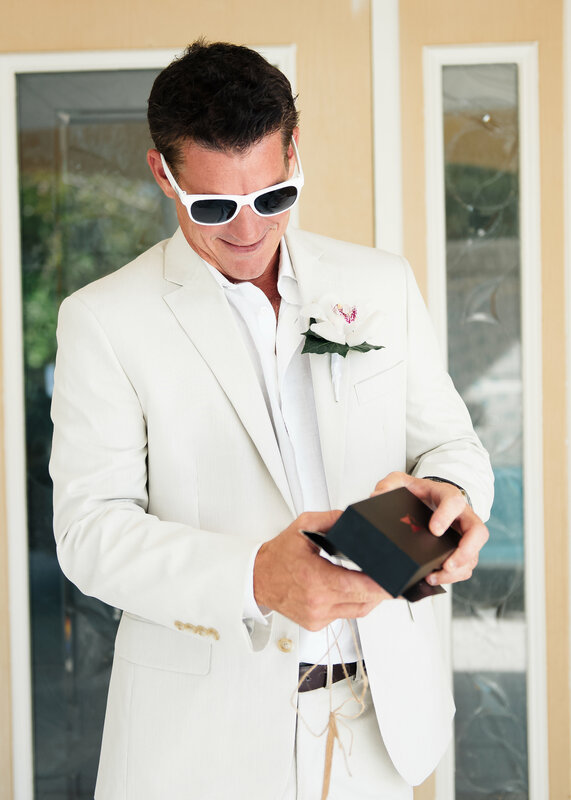 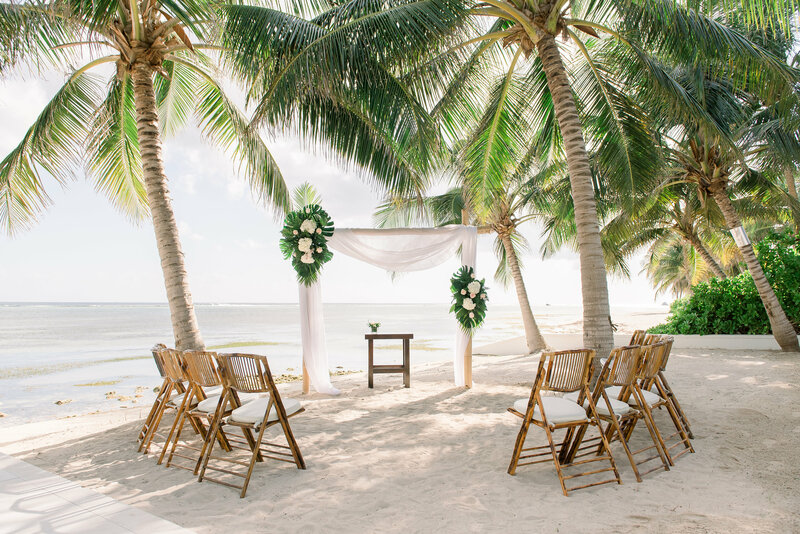 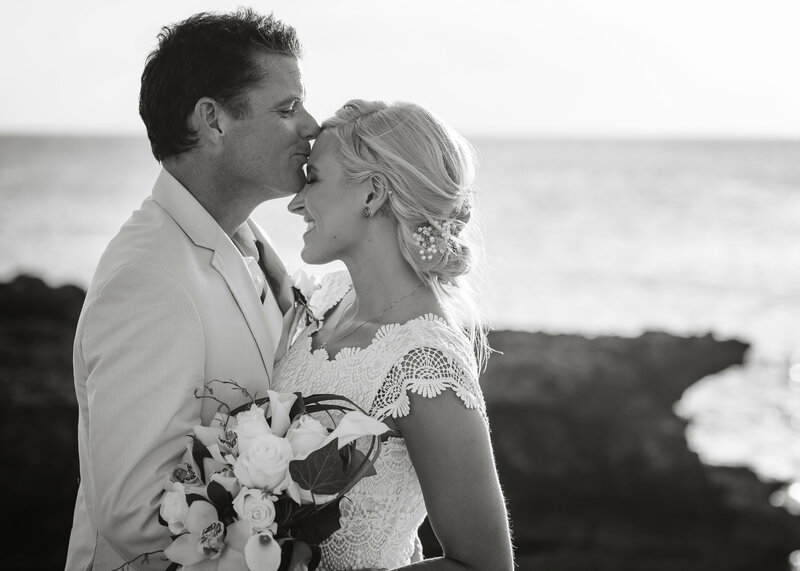 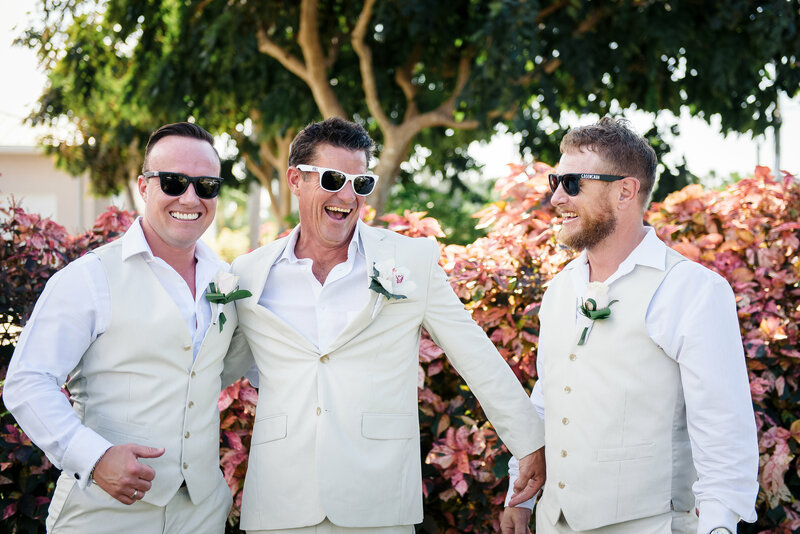 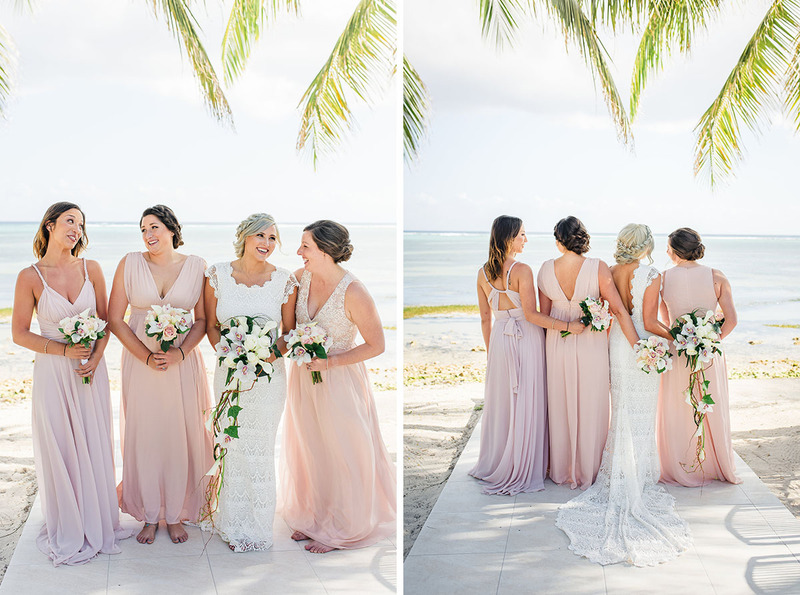 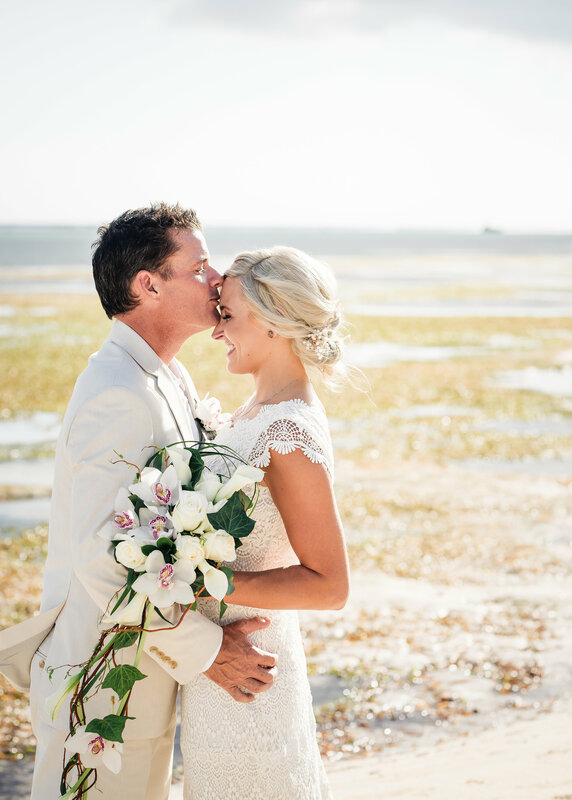 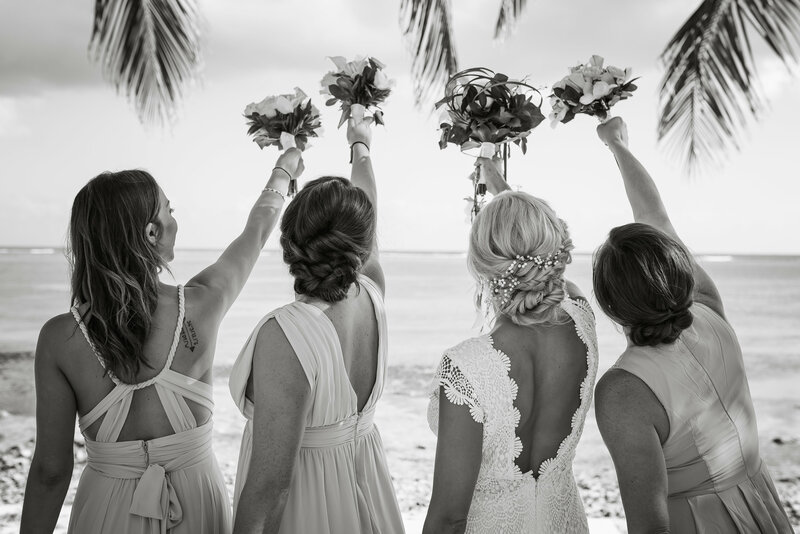 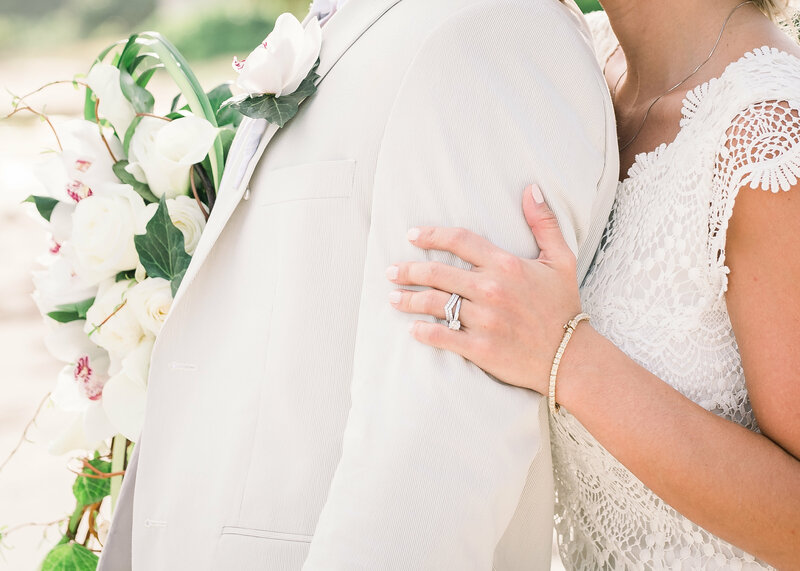 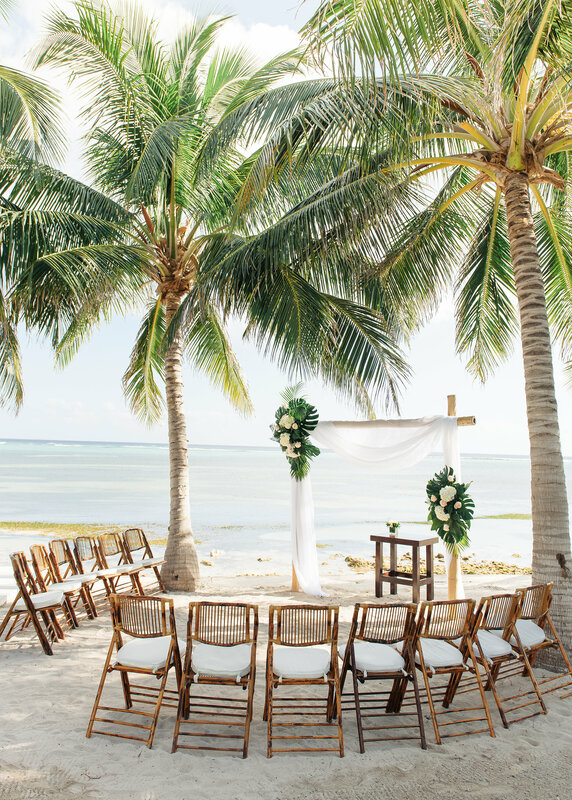 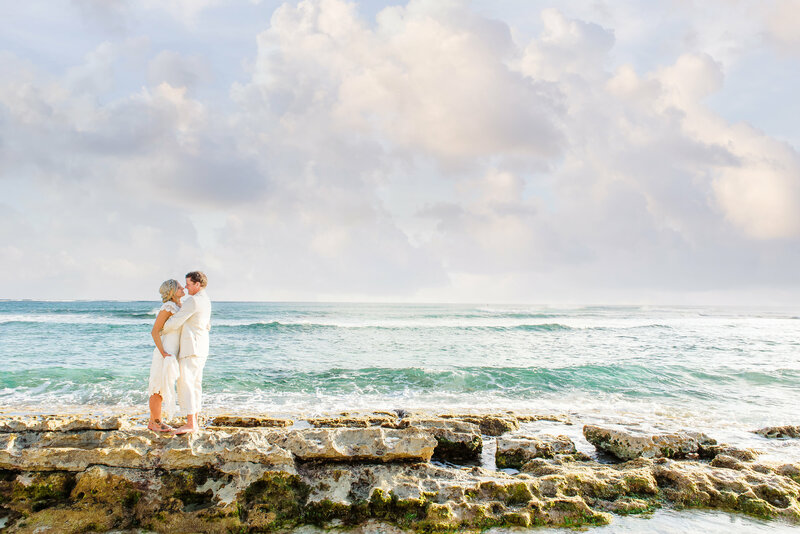 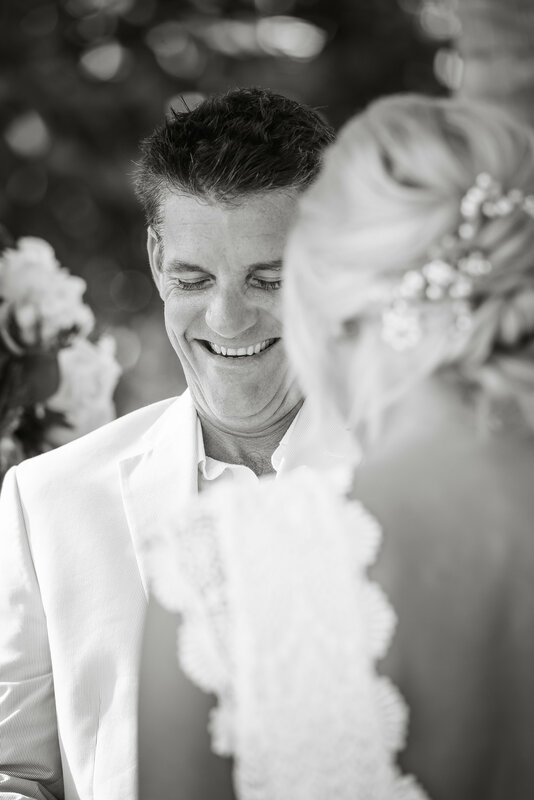 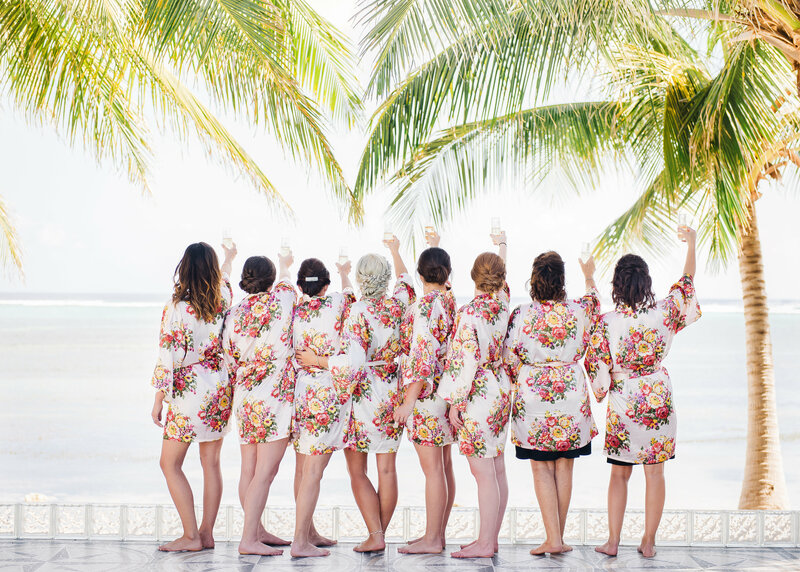 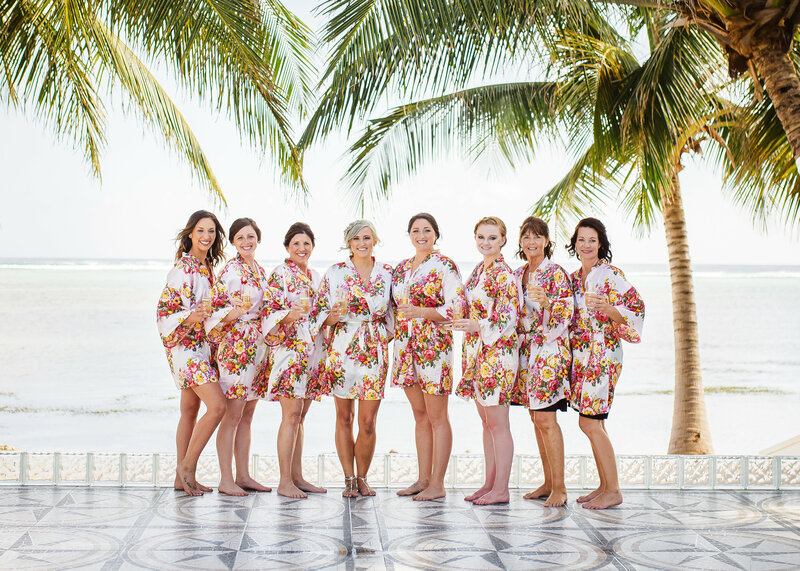 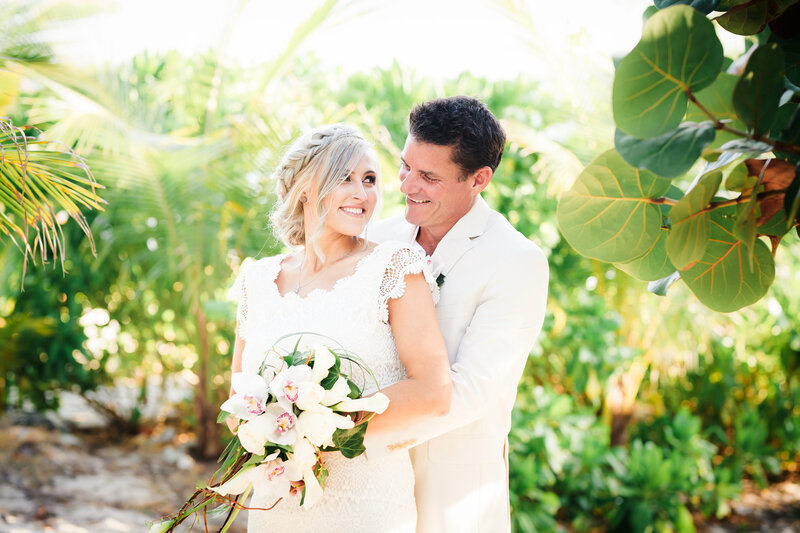 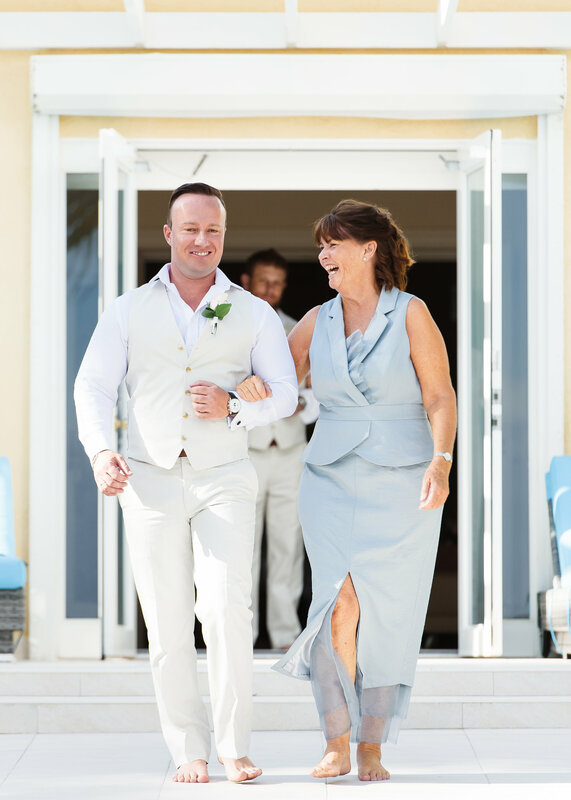 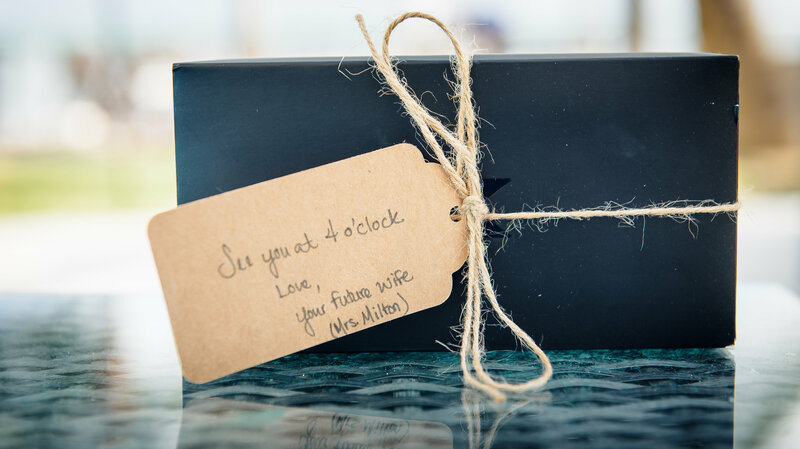 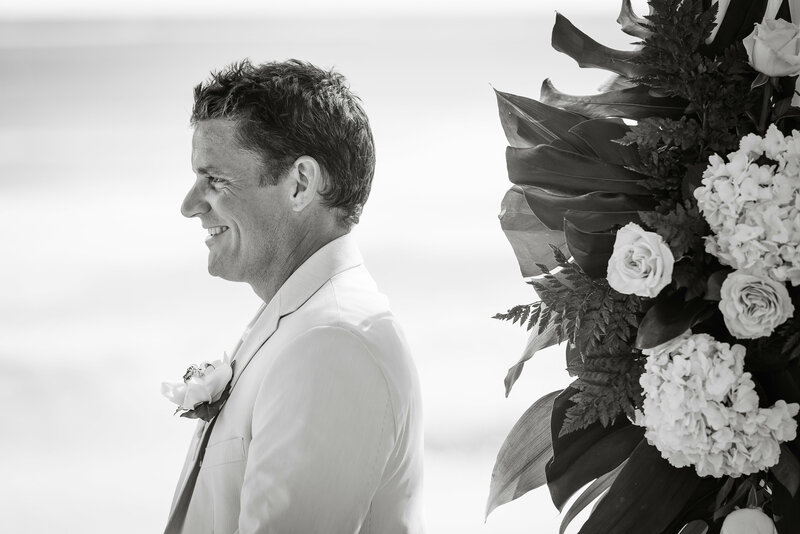 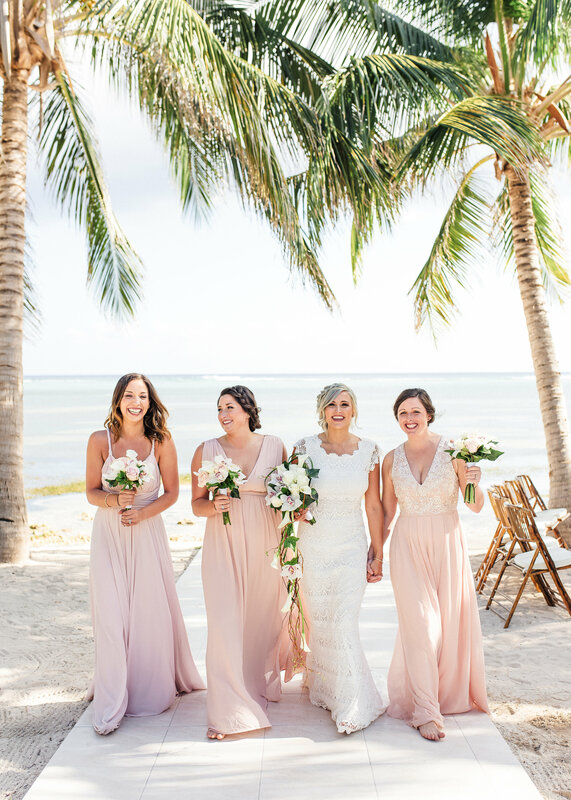 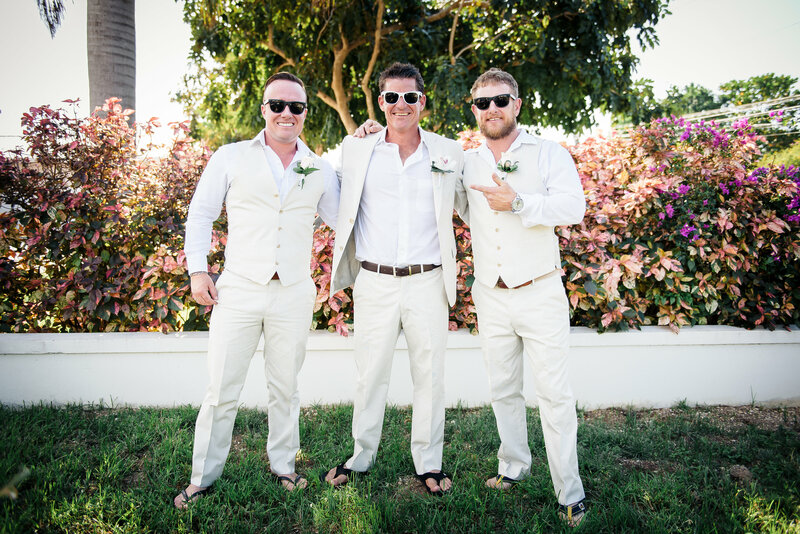 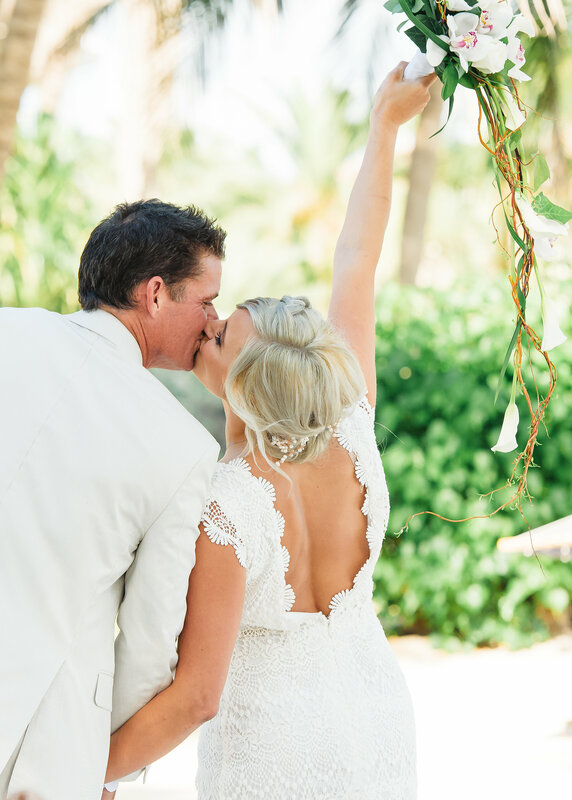 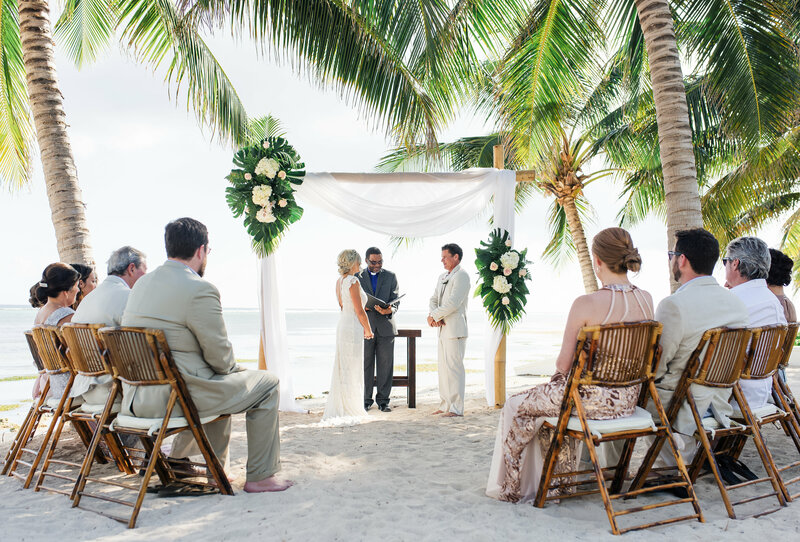 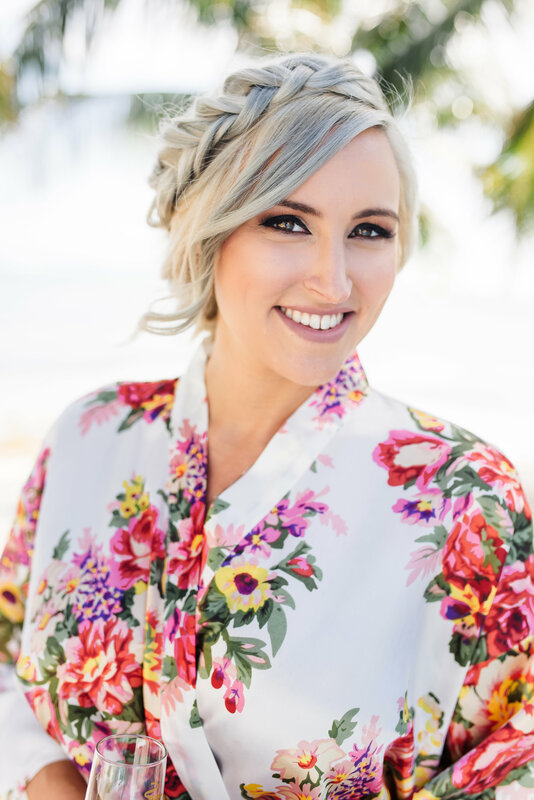 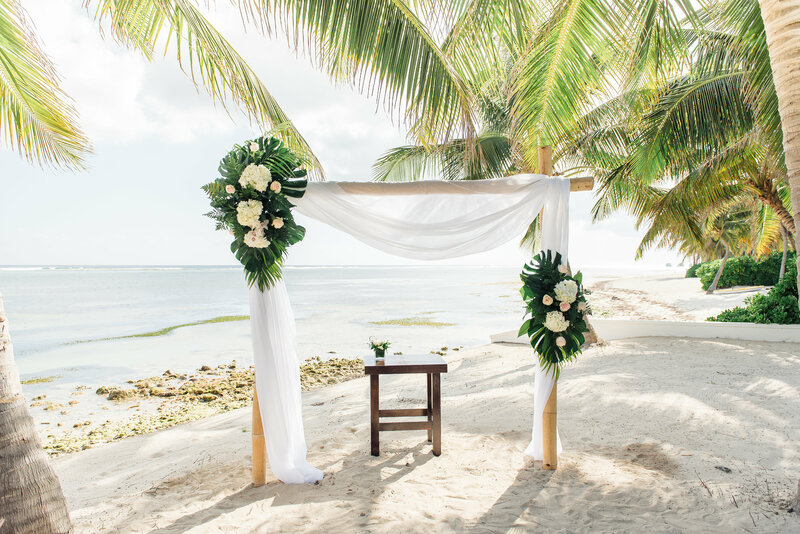 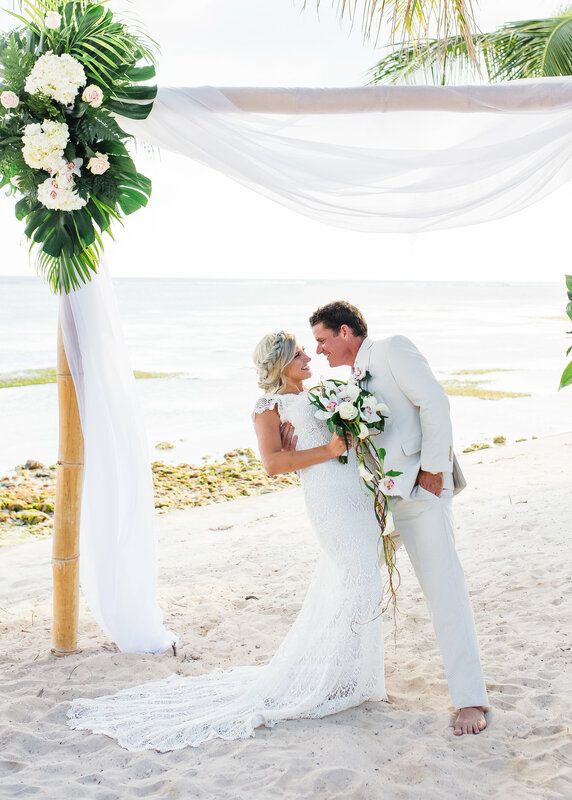 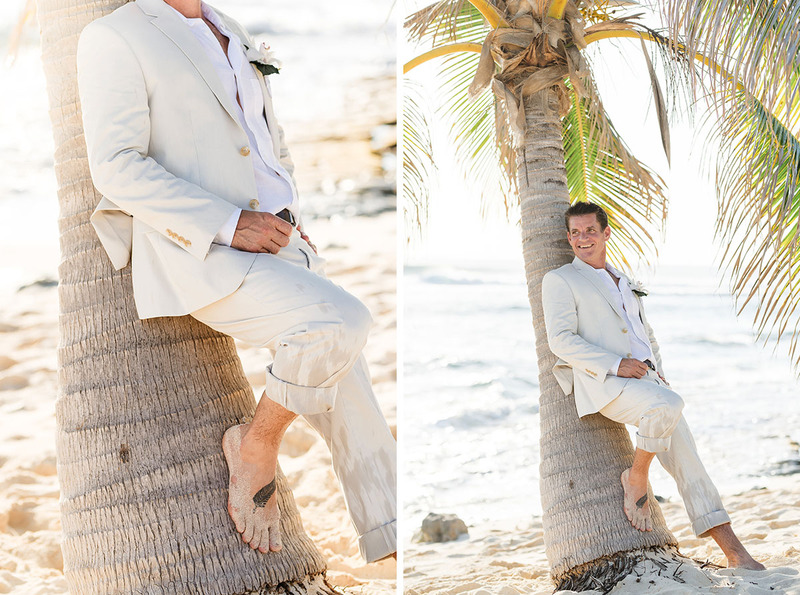 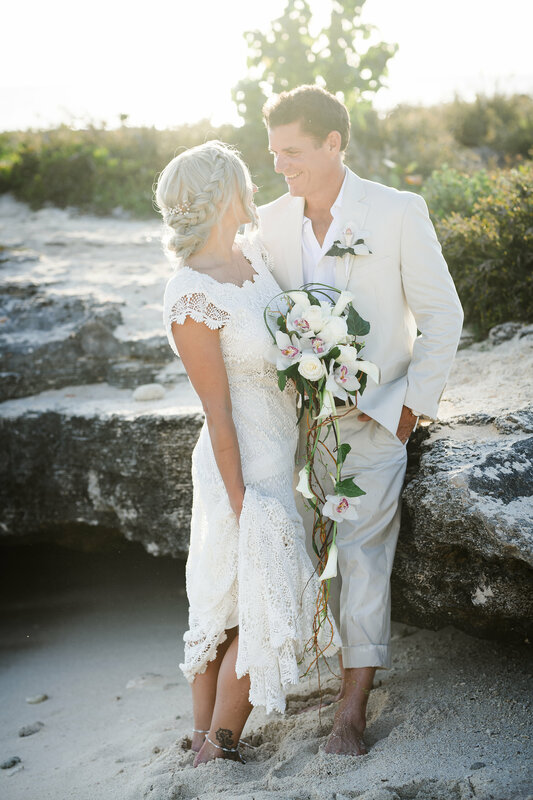 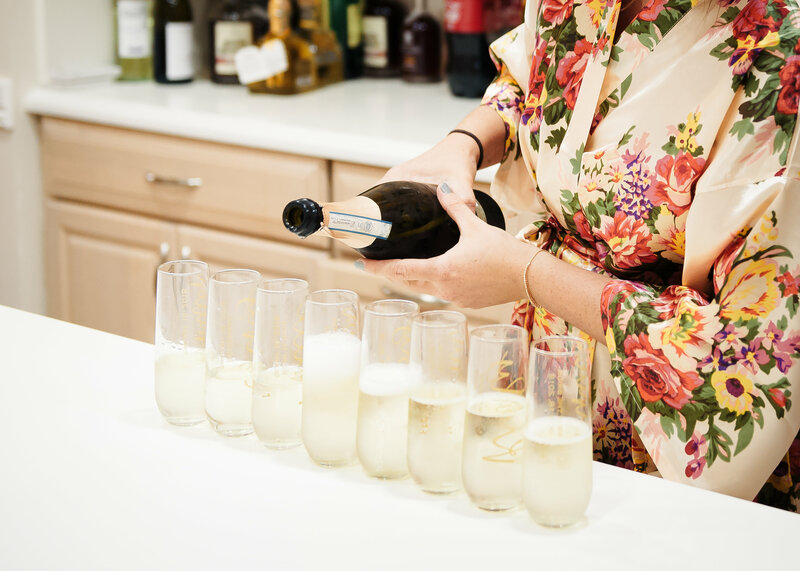 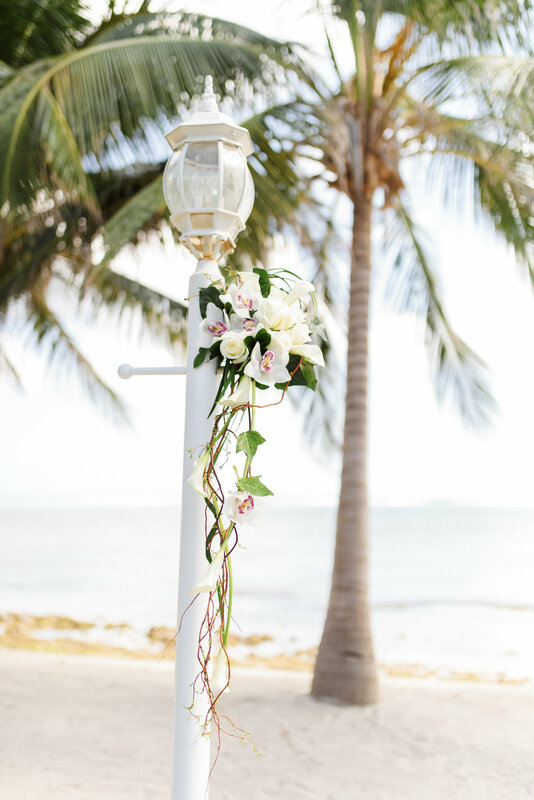 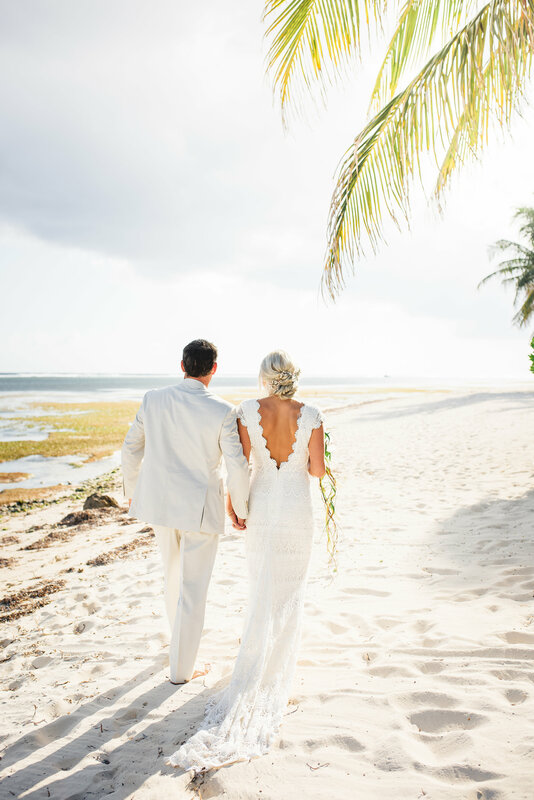 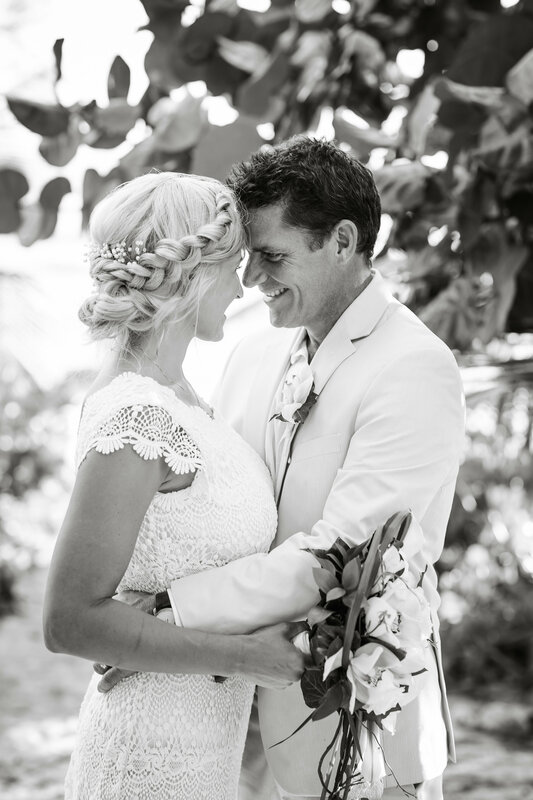 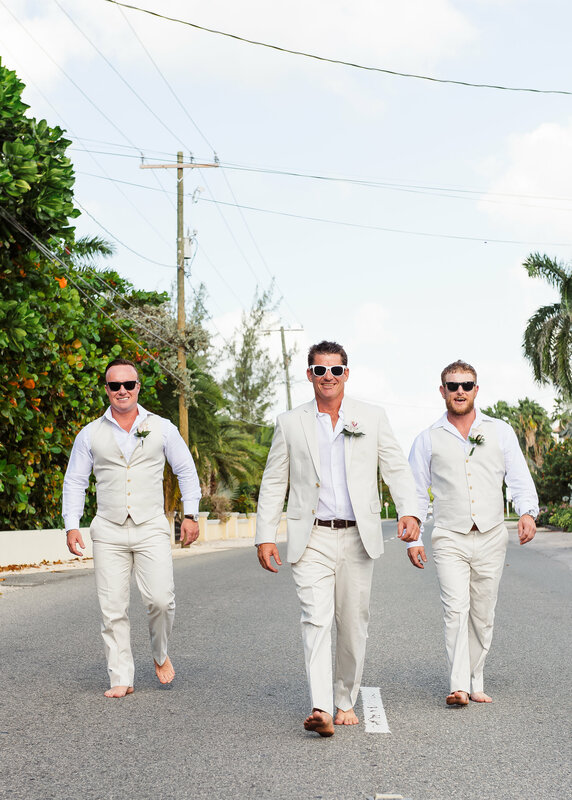 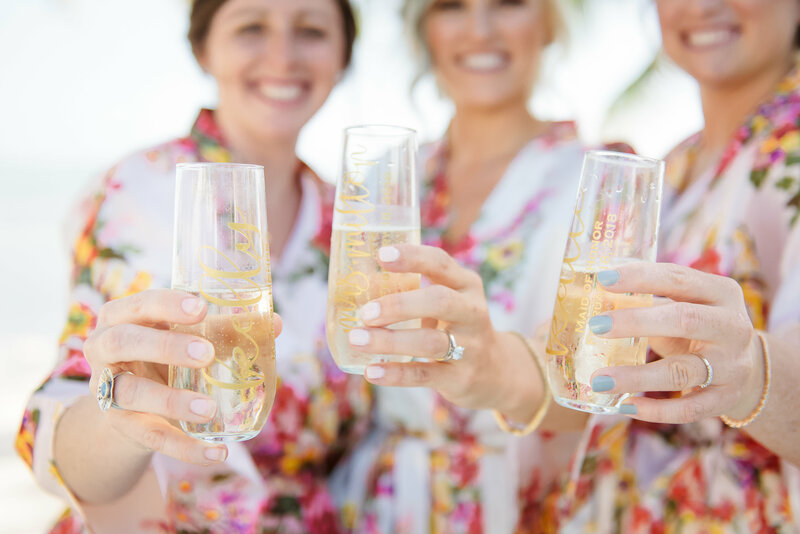 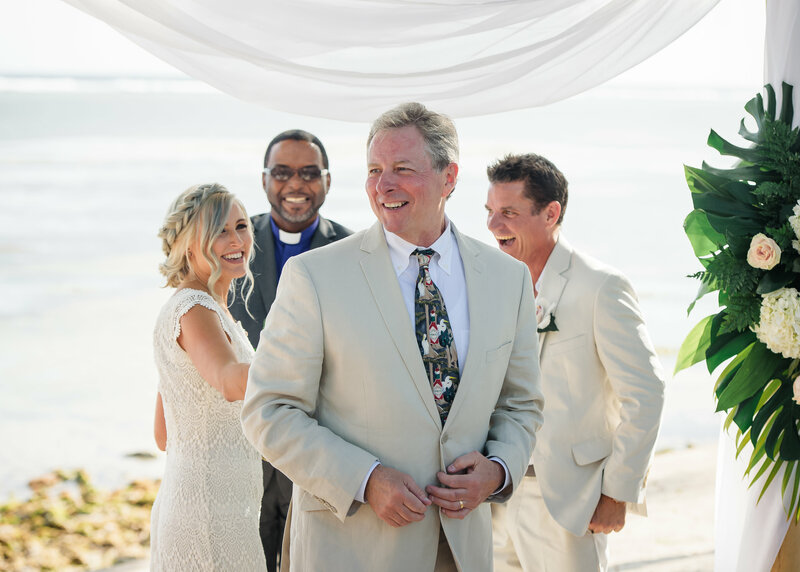 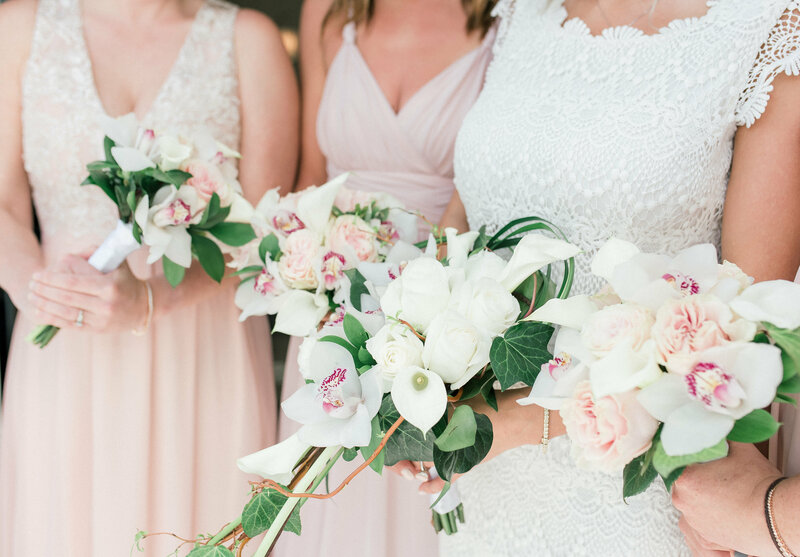 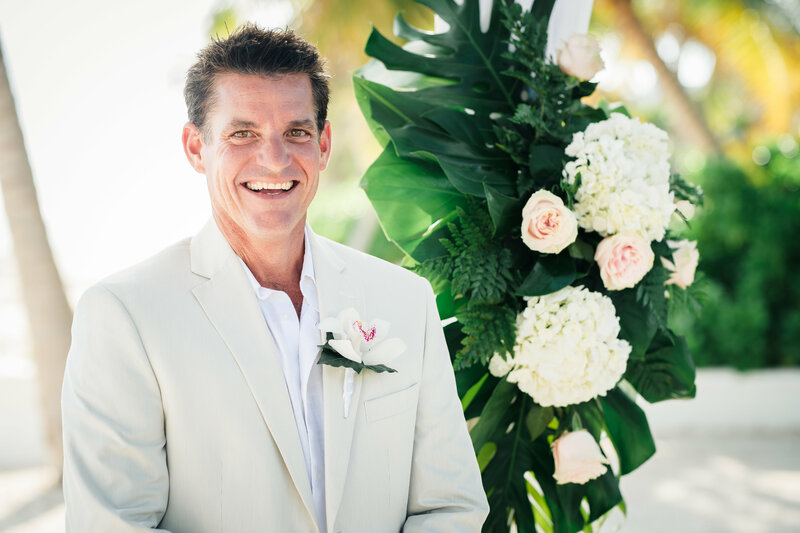 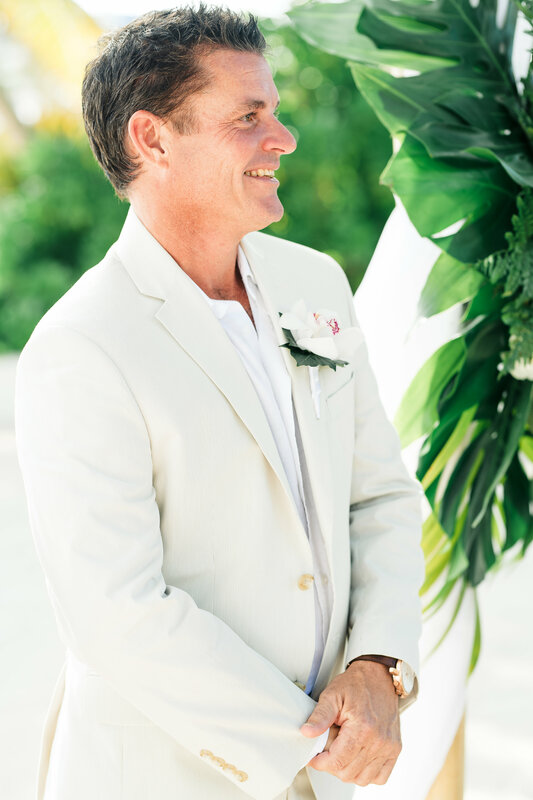 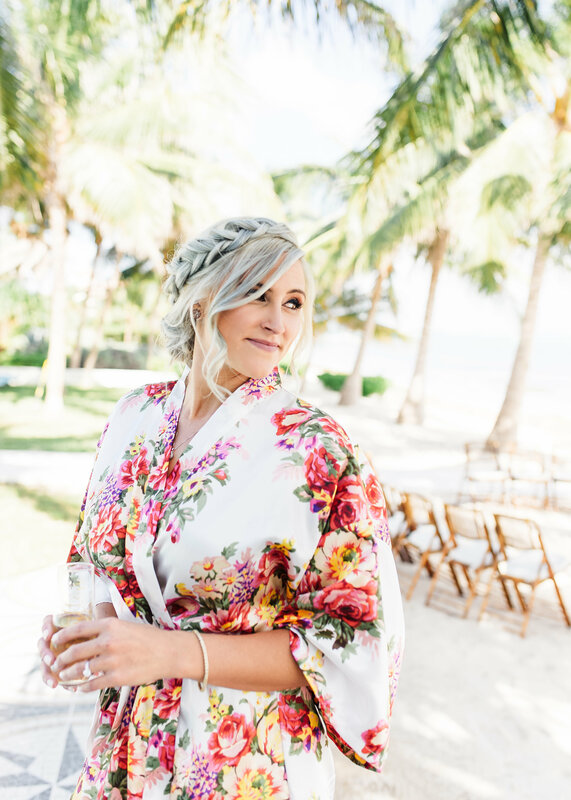 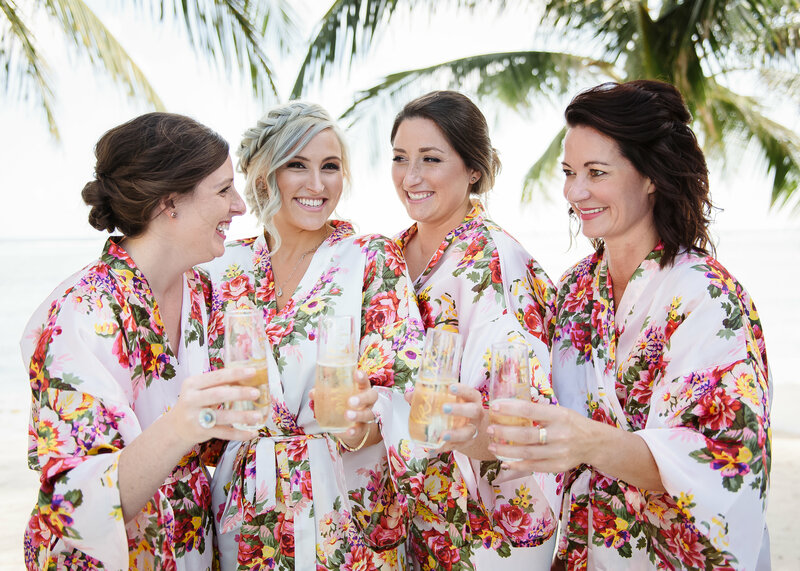 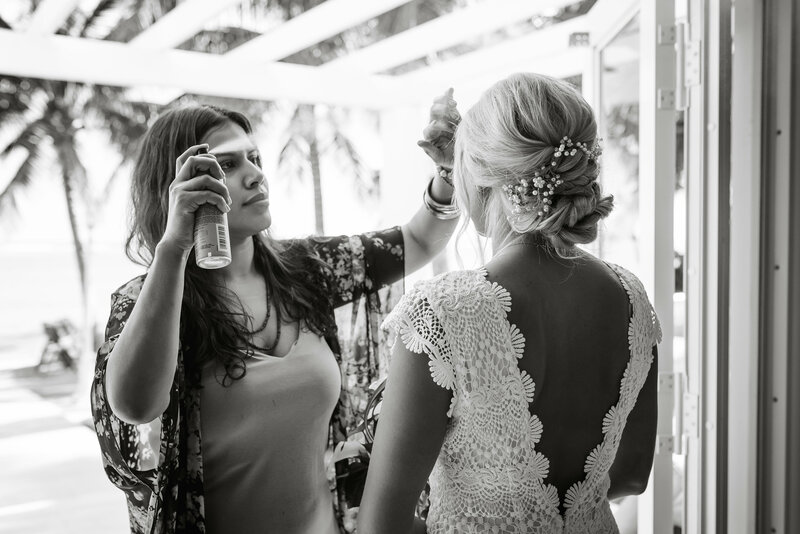 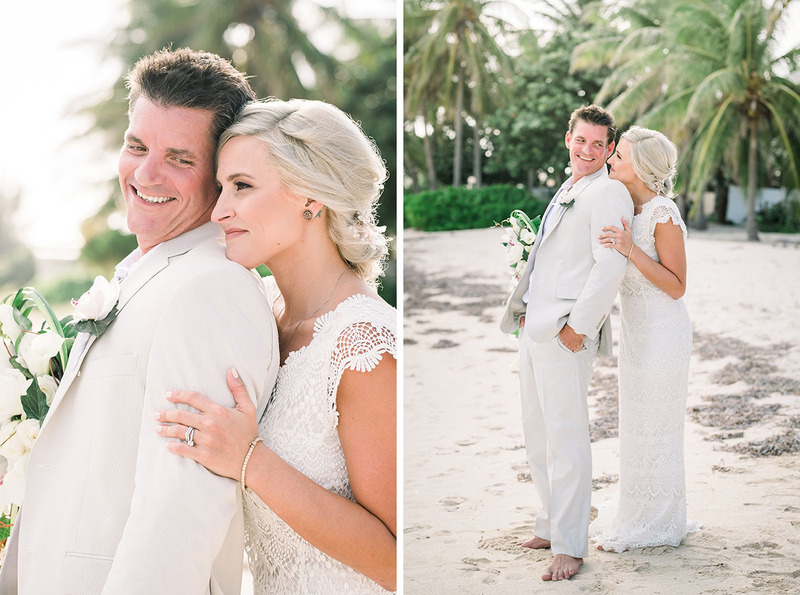 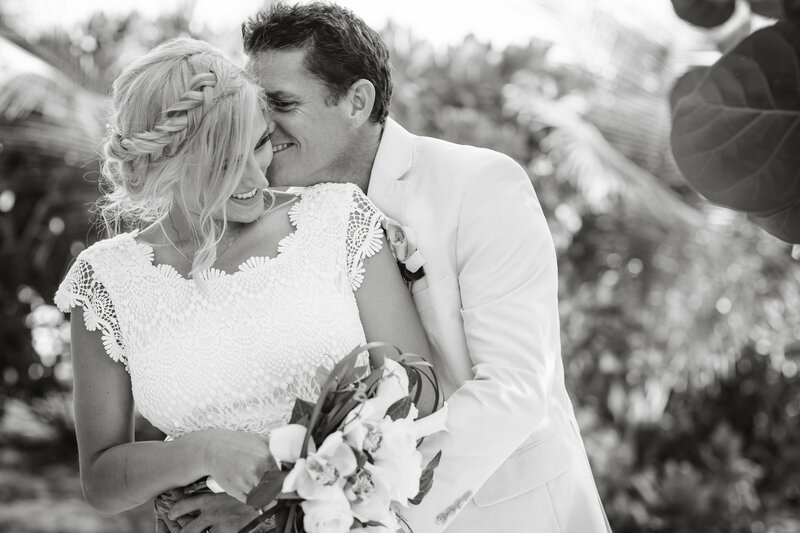 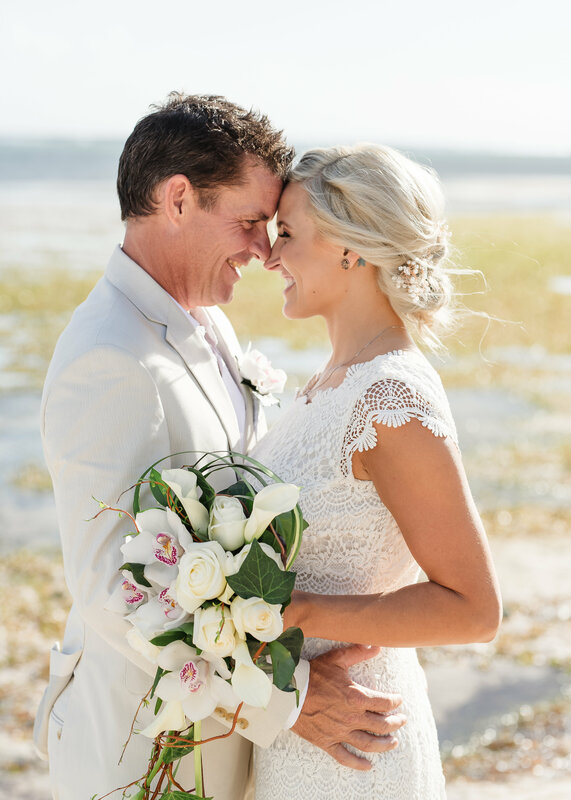 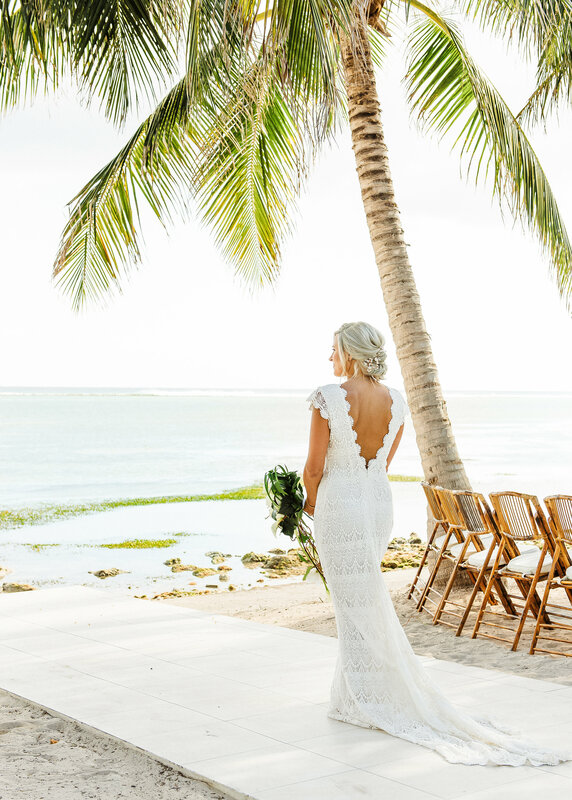 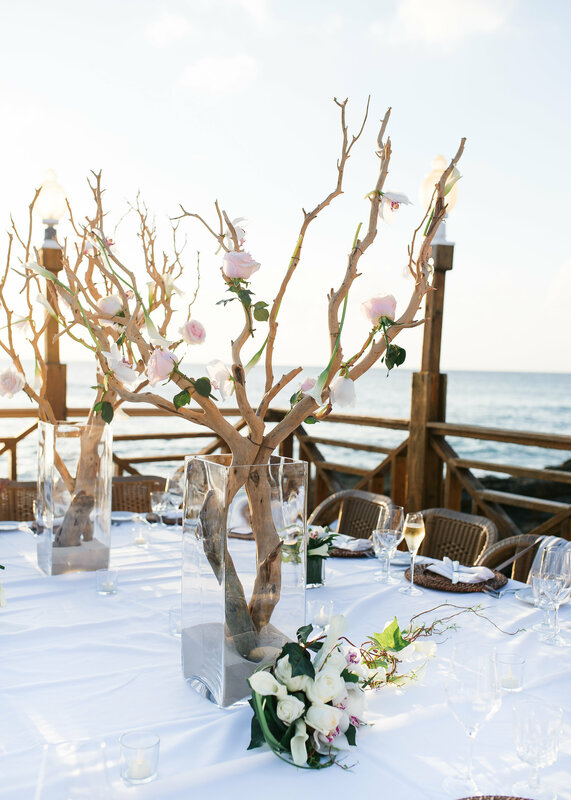 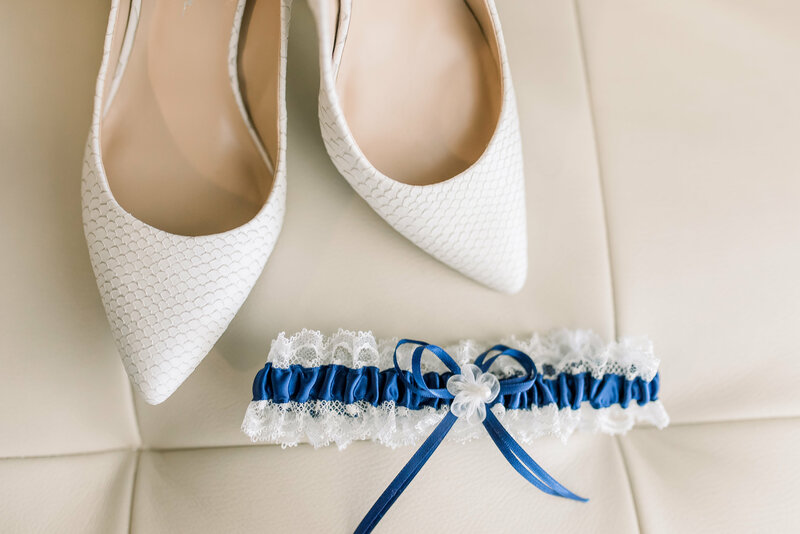 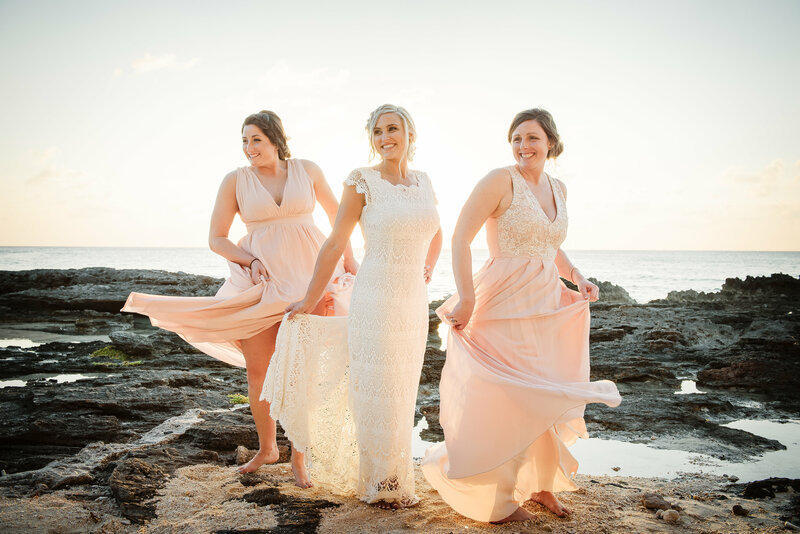 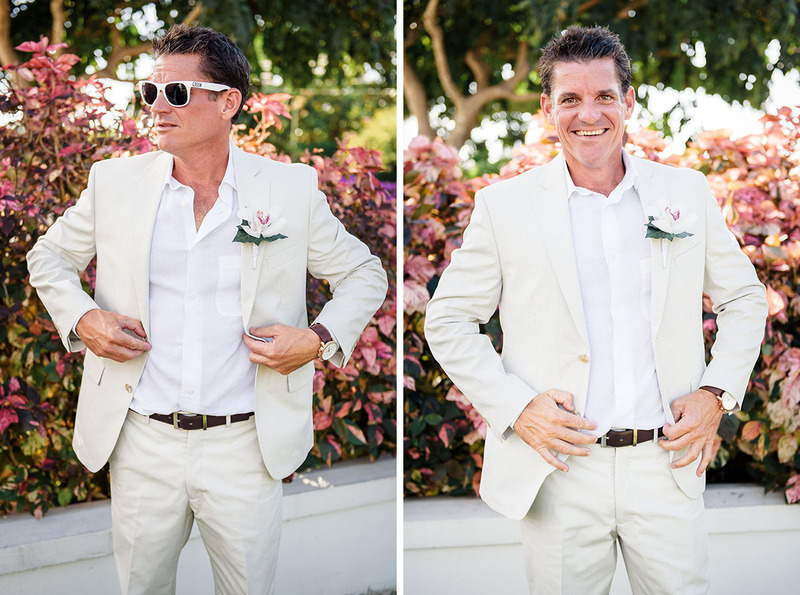 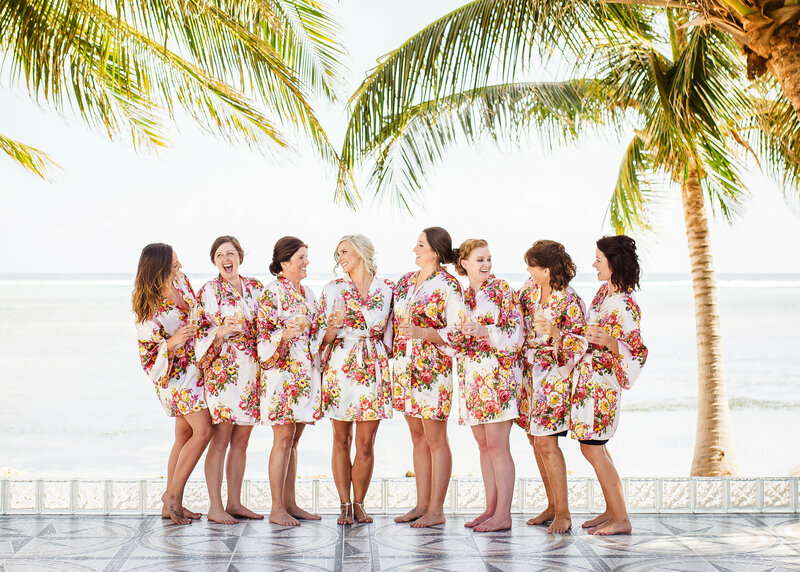 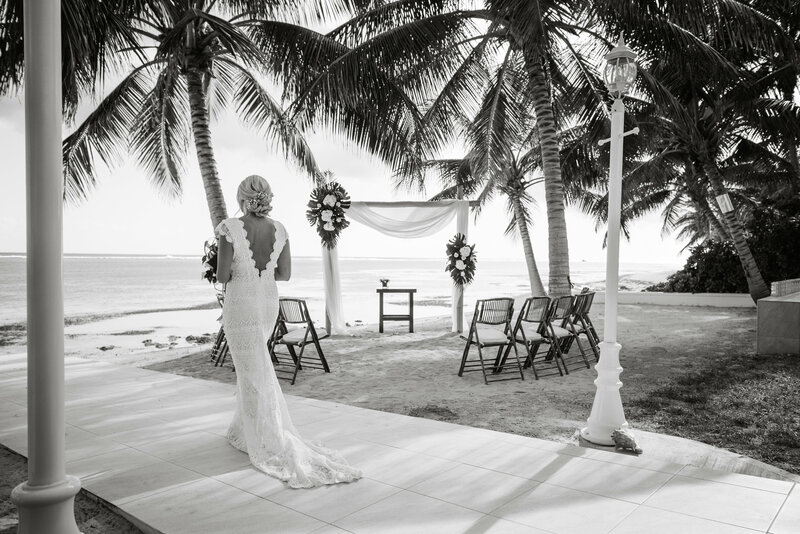 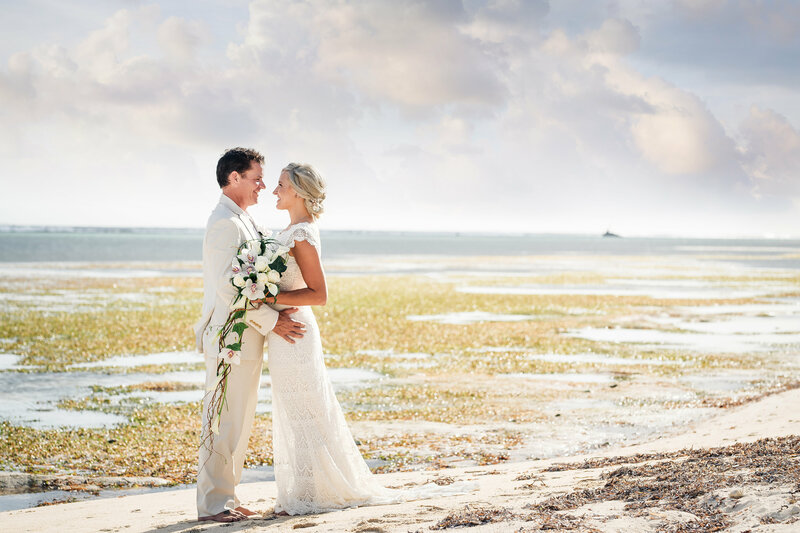 Marie and Kyall were married in an intimate ceremony at Sprat Bay Villa (Luxury Cayman Villas) here in the Cayman Islands. 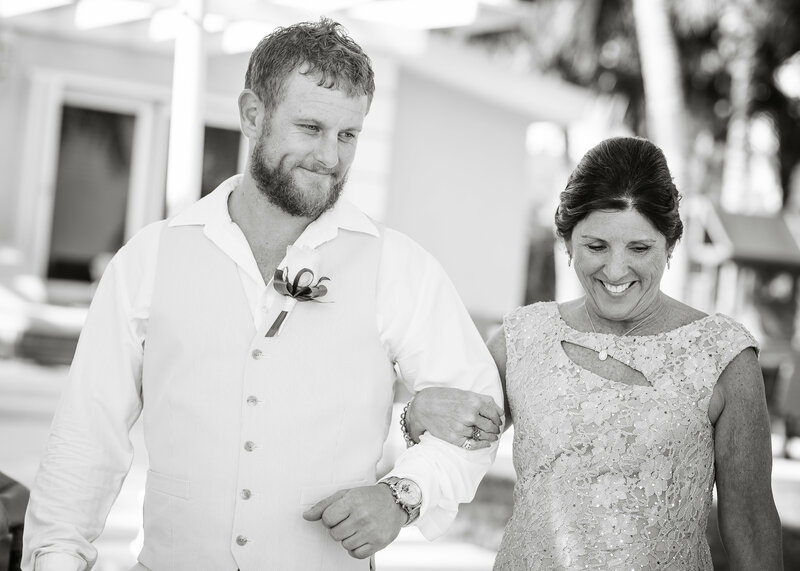 The couple had only their closest friends and family (Kyall’s family flew in all the way from New Zealand!!) 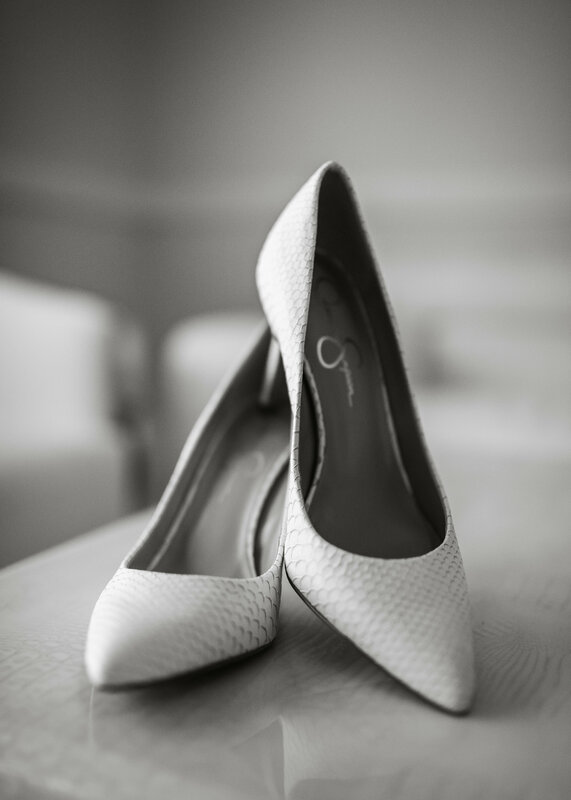 attend, and it surely felt so special. 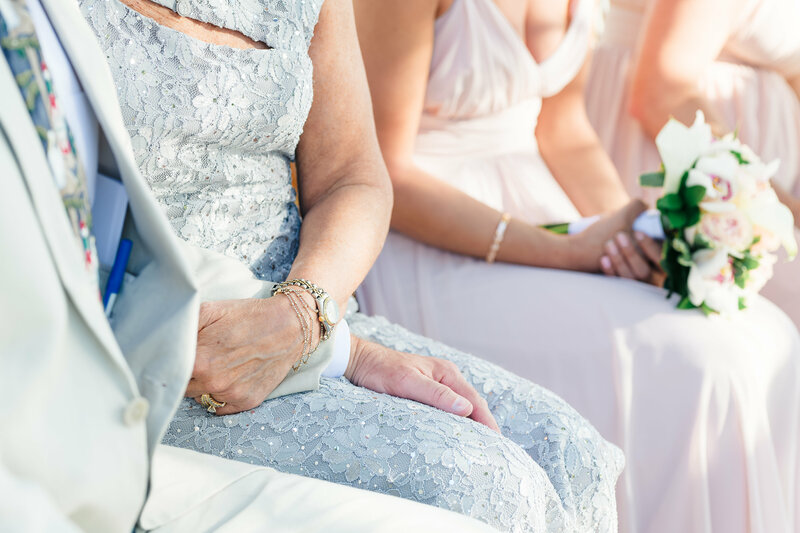 You could really tell that the most important people in their lives were in attendance. 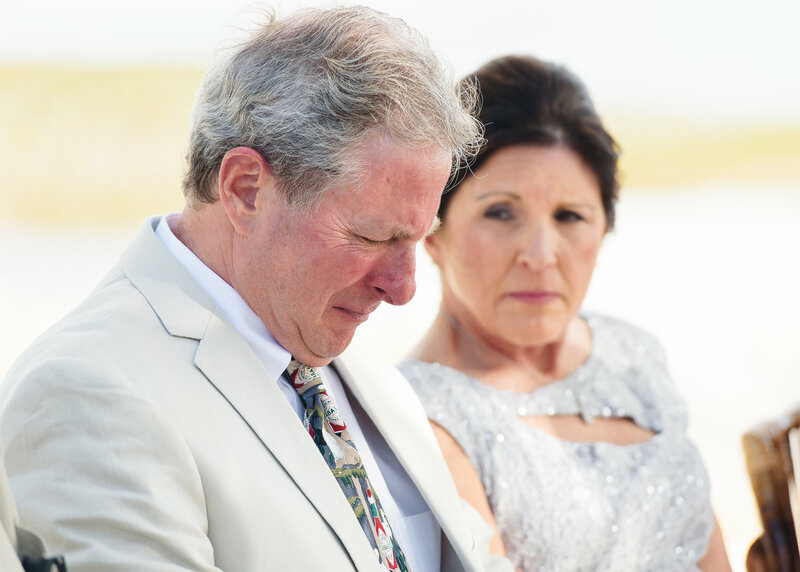 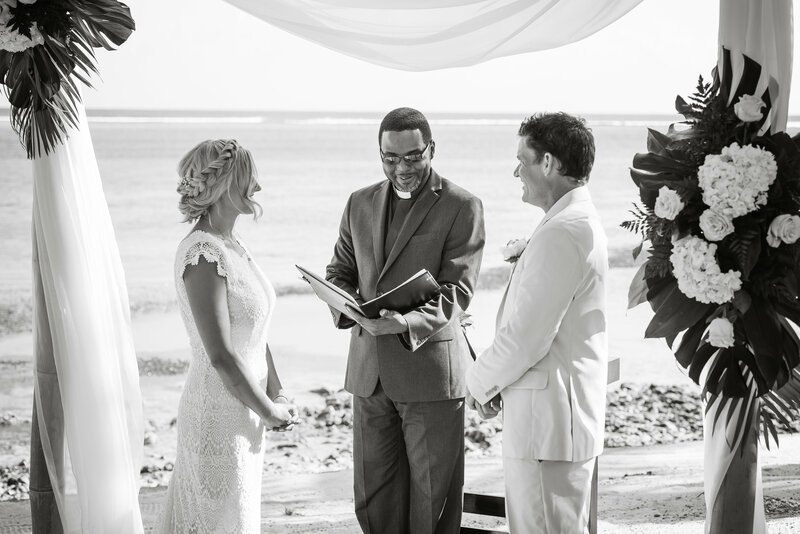 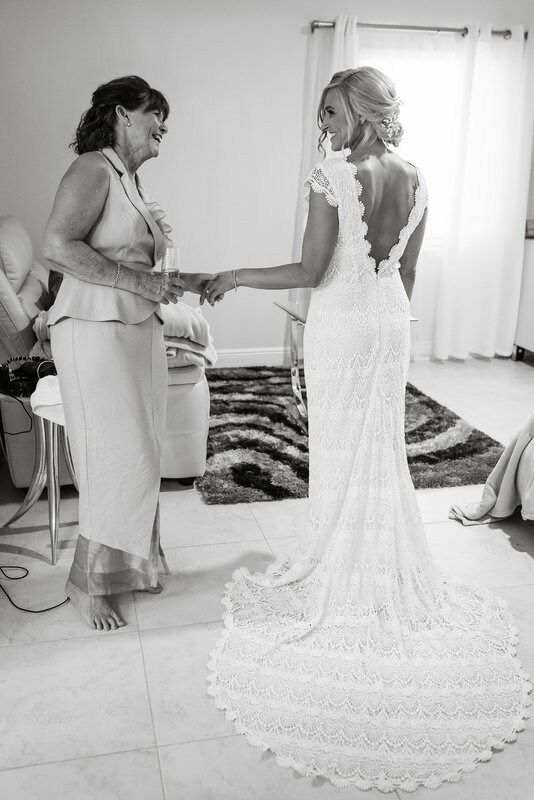 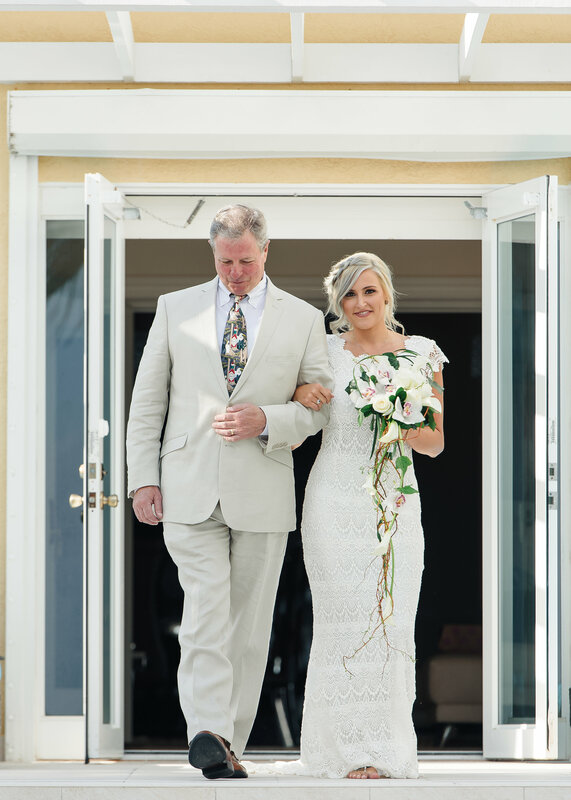 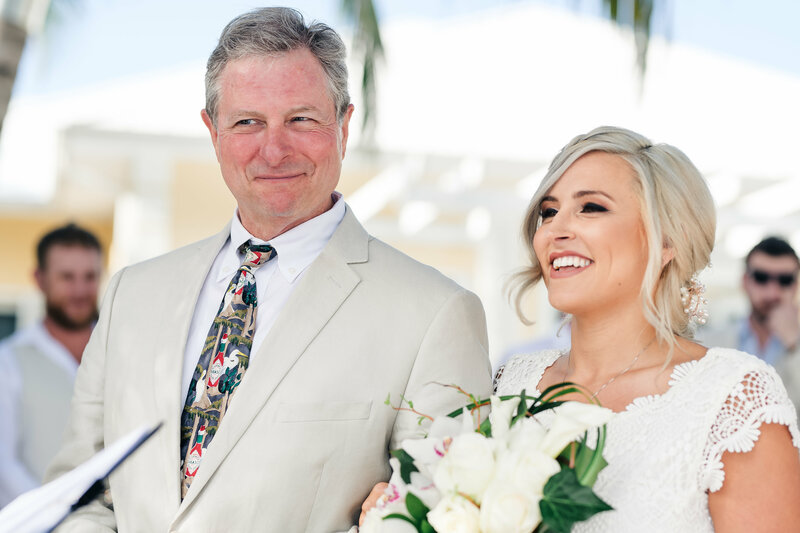 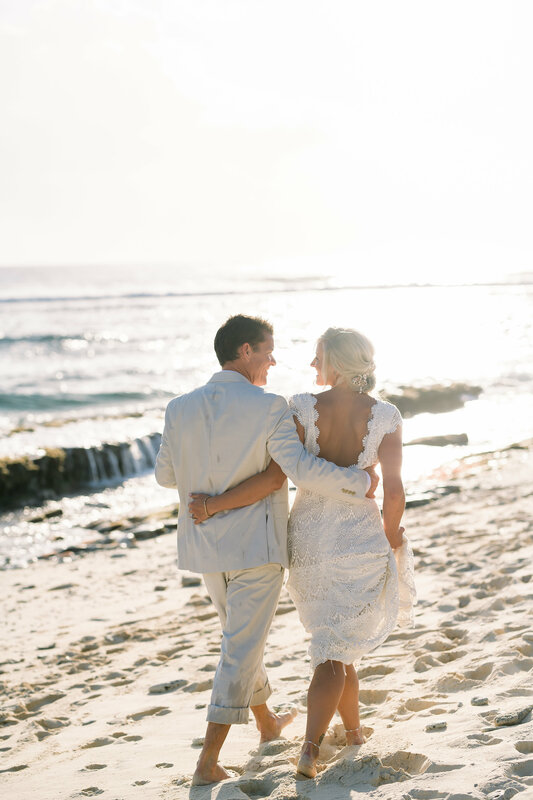 One of my favorite moments was Marie’s father walking her down the sandy aisle and giving her away. 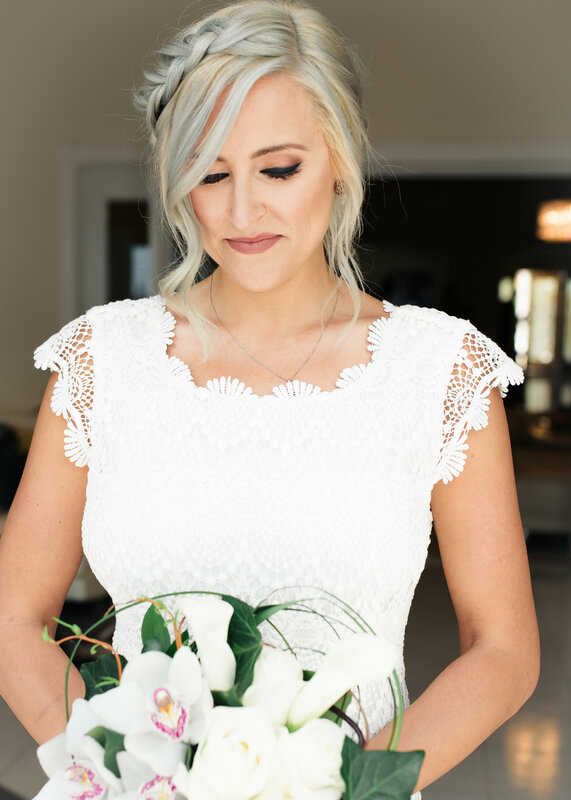 Holy emotions!! 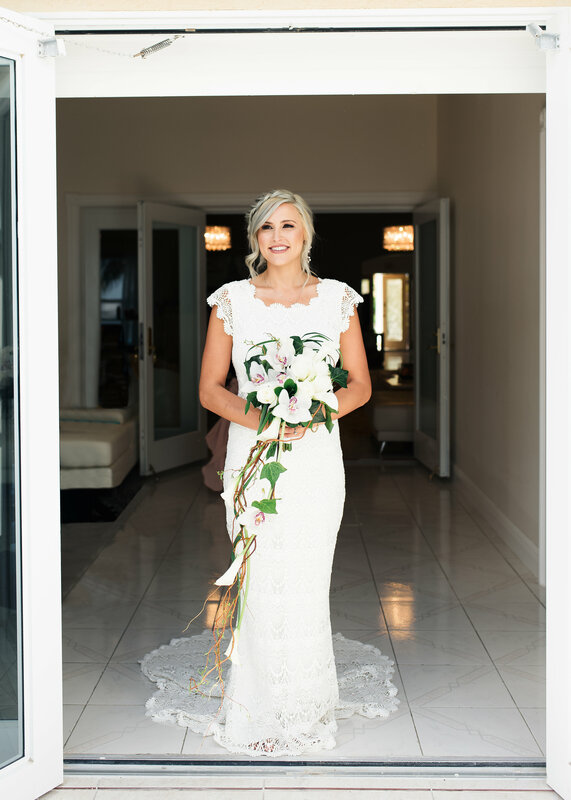 After the ceremony, the couple and I stole away for a quick photo-shoot before they had their reception at Grand Old House. 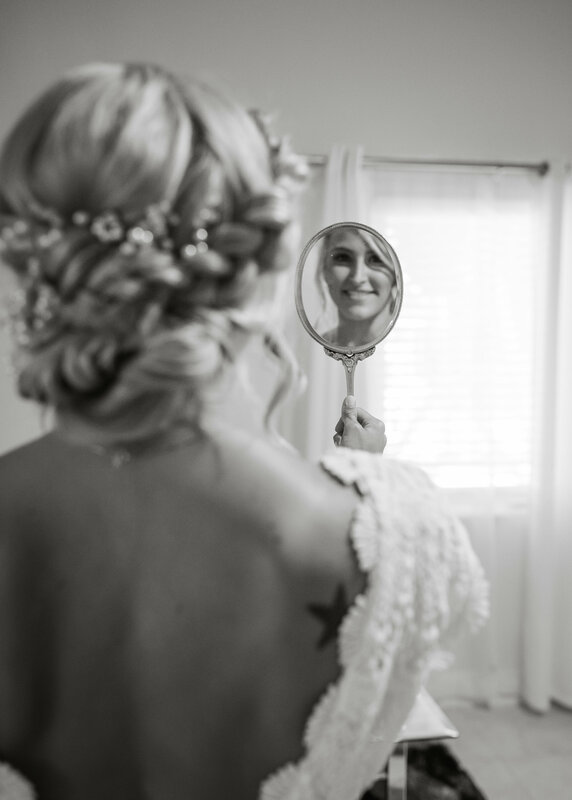 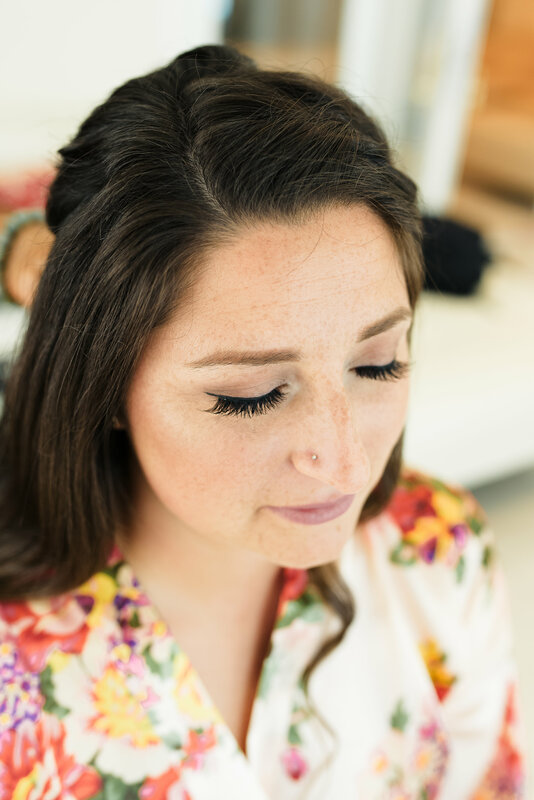 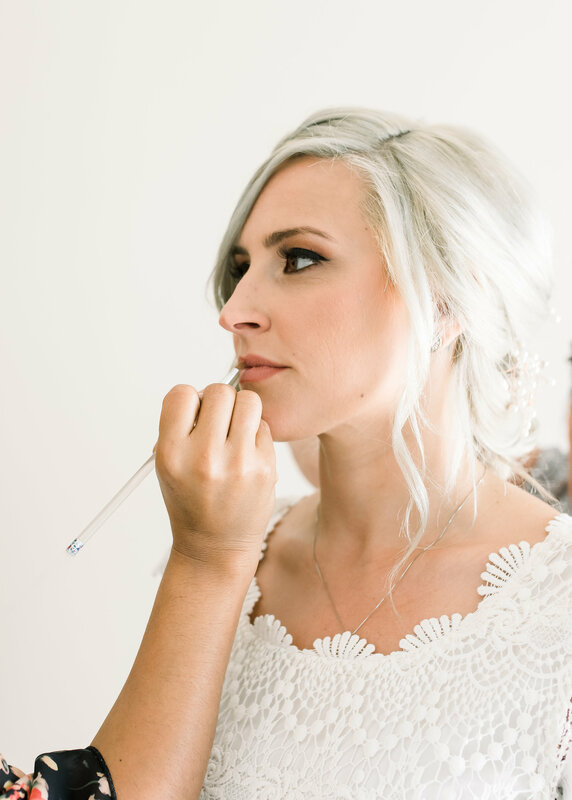 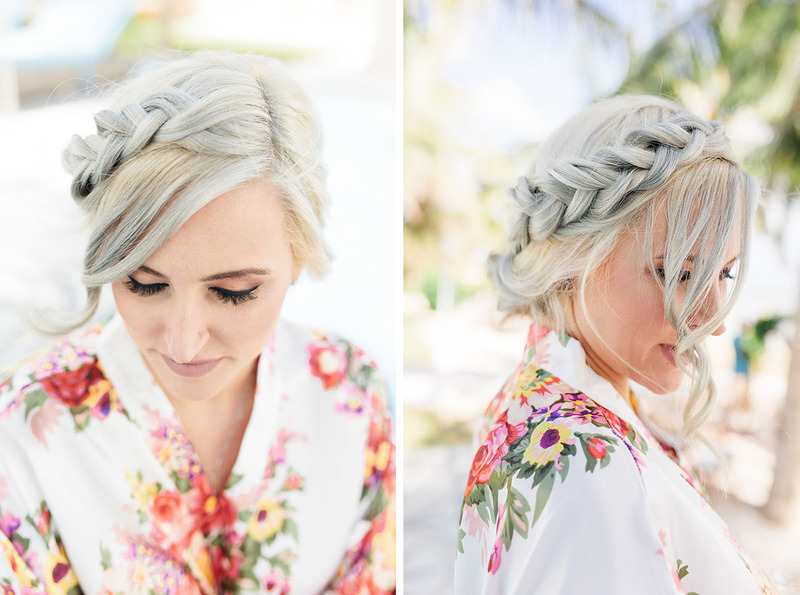 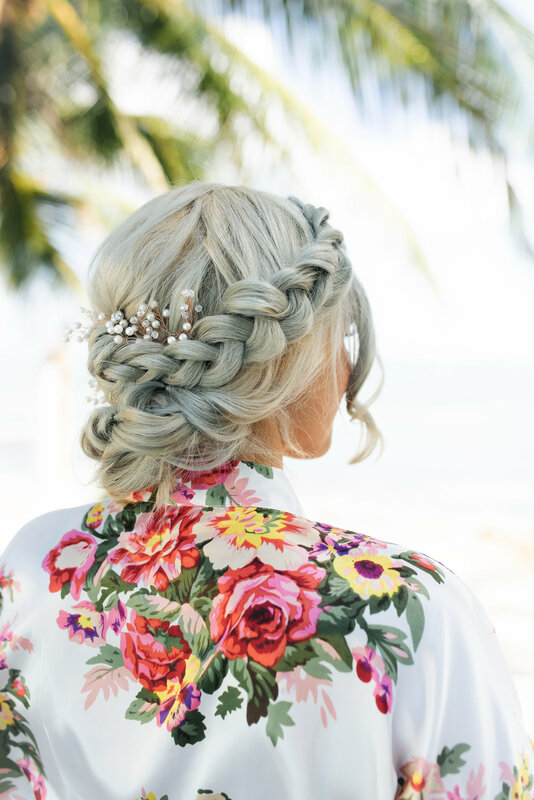 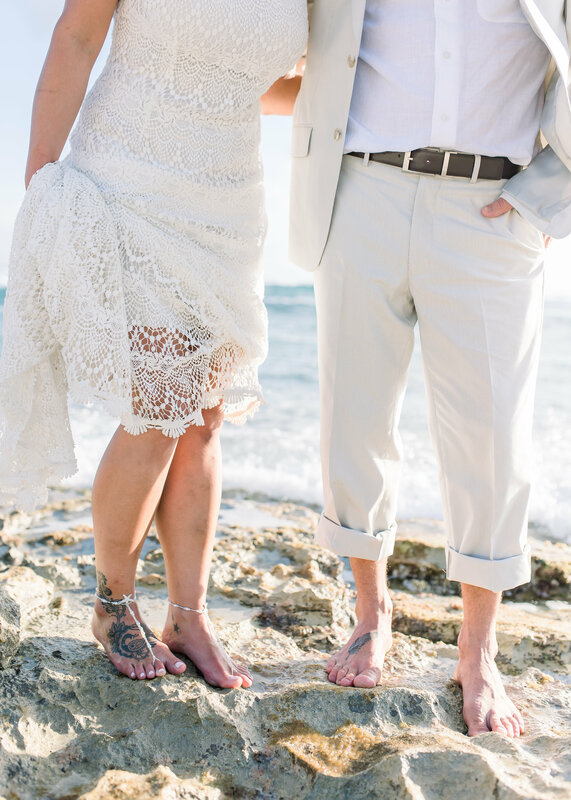 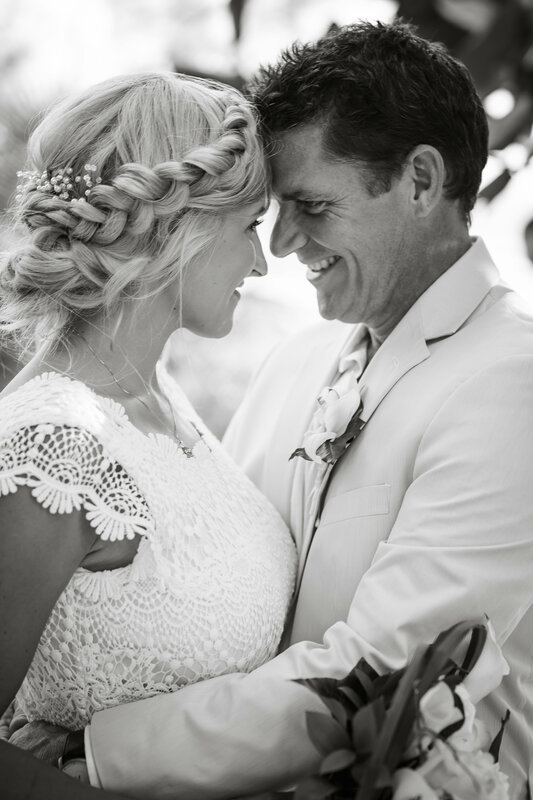 Marie looked gorgeous in her boho lace dress, braided up-do, and barefoot sandals! 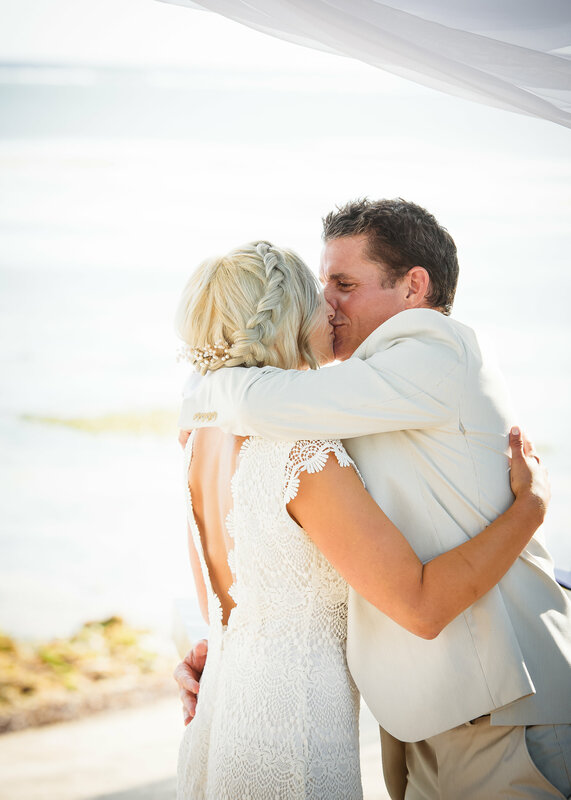 Congratulations to the Mr. & Mrs. May the wind fill your sails and carry your love through life.